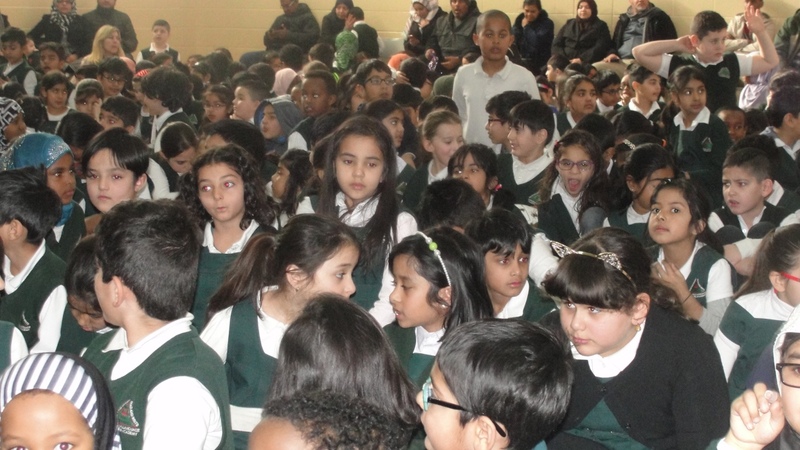 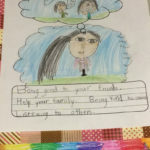 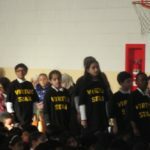 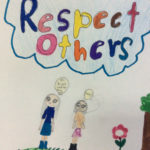 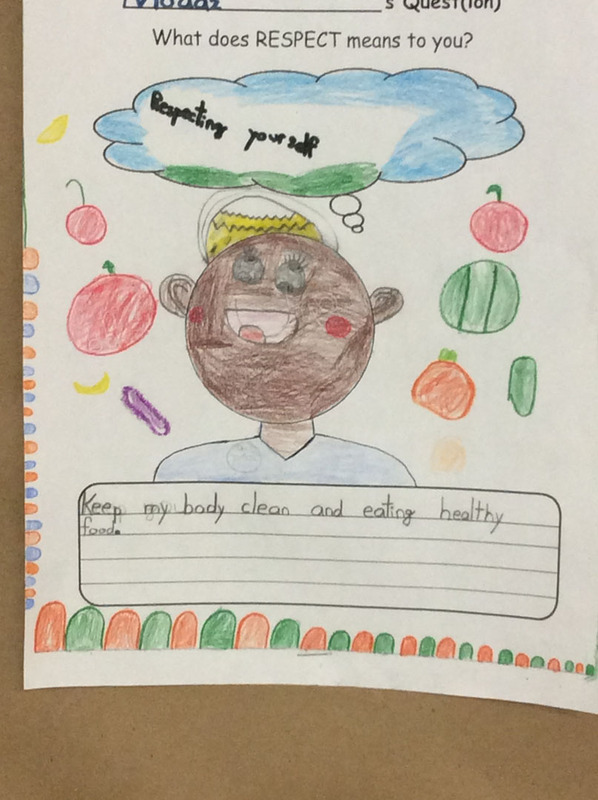 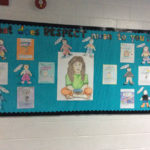 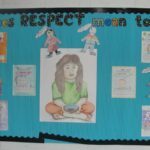 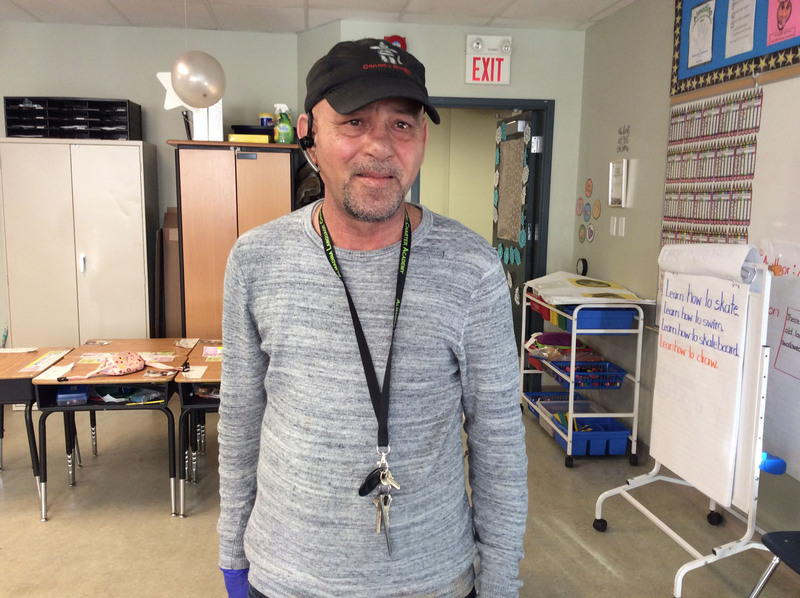 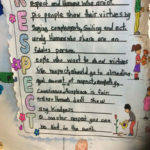 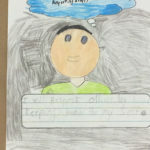 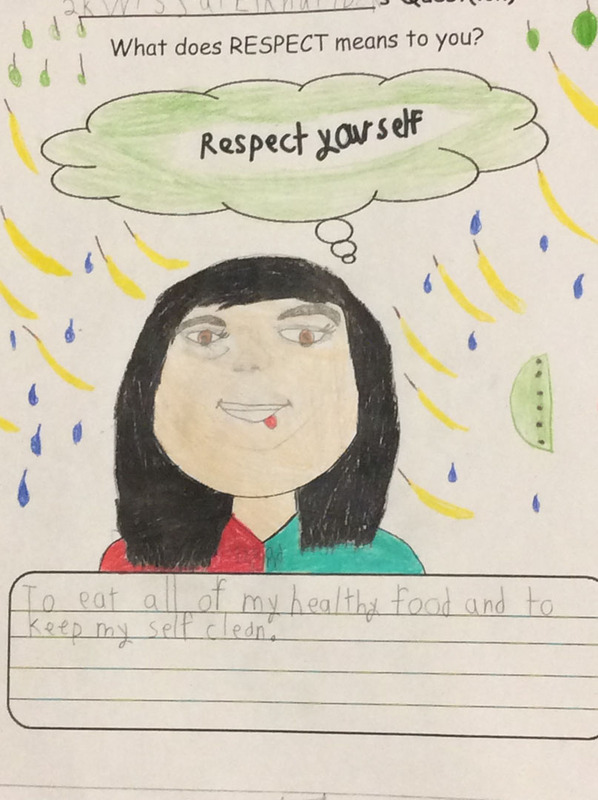 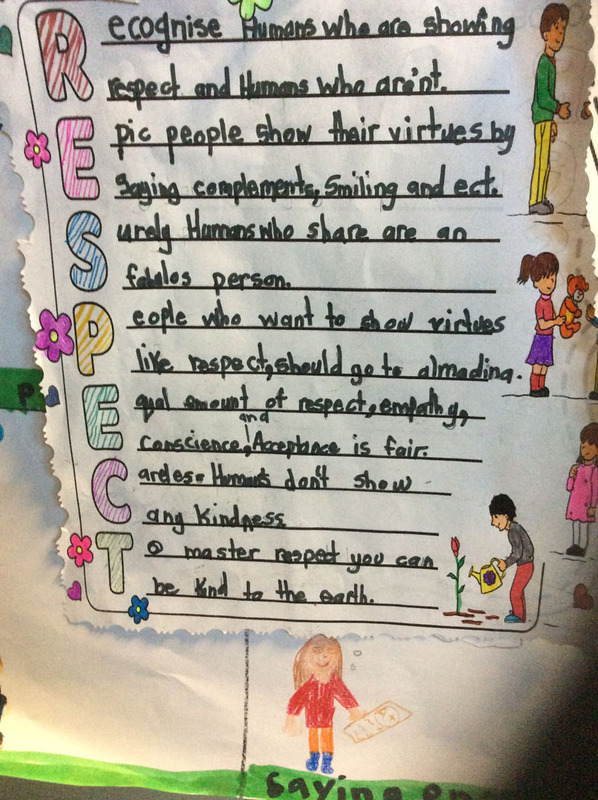 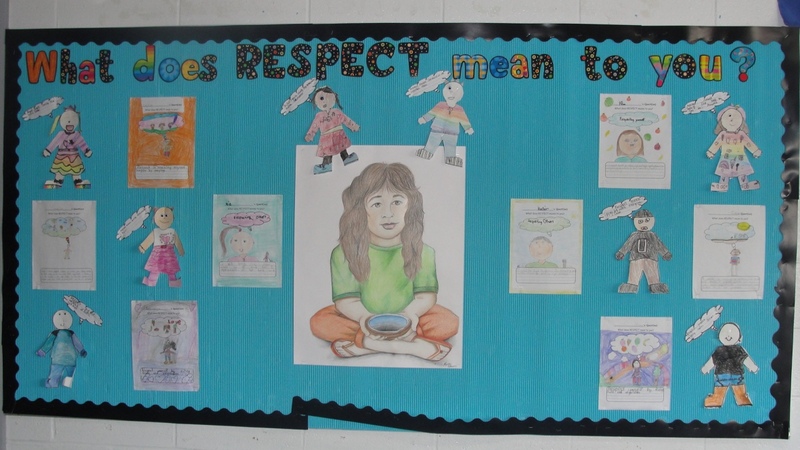 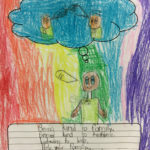 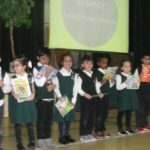 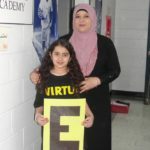 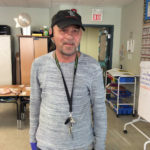 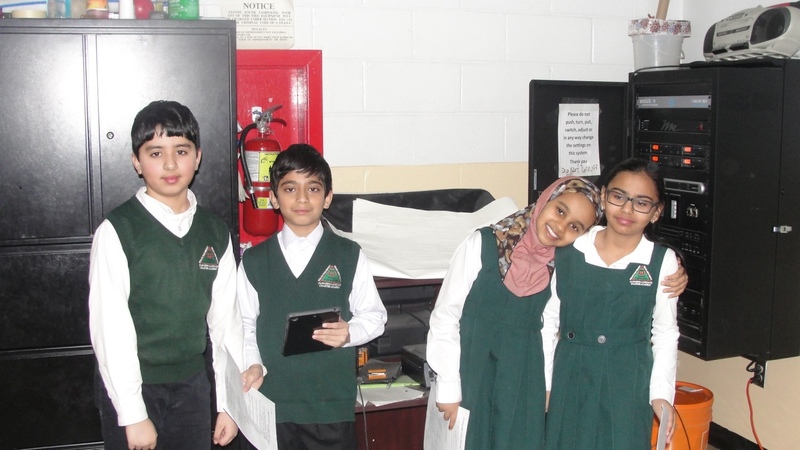 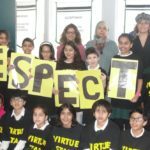 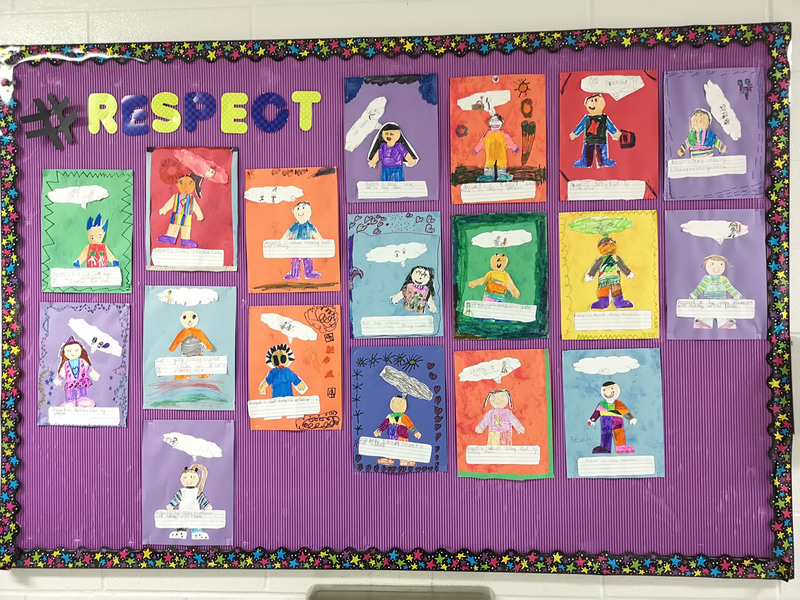 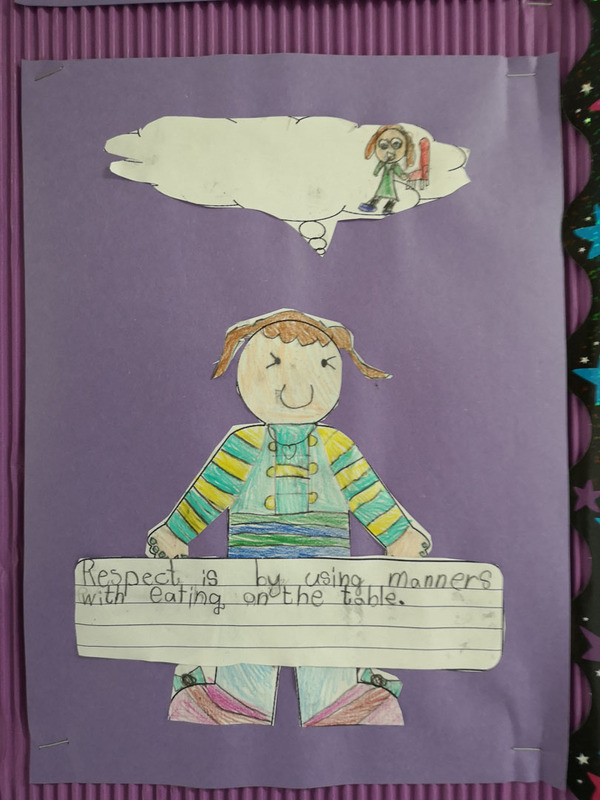 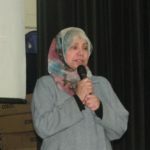 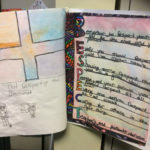 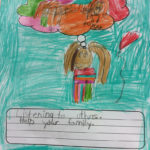 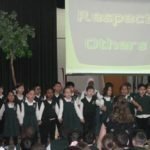 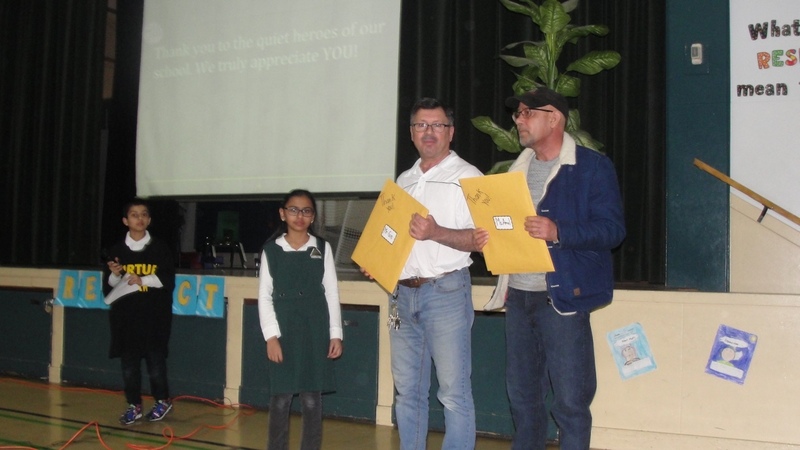 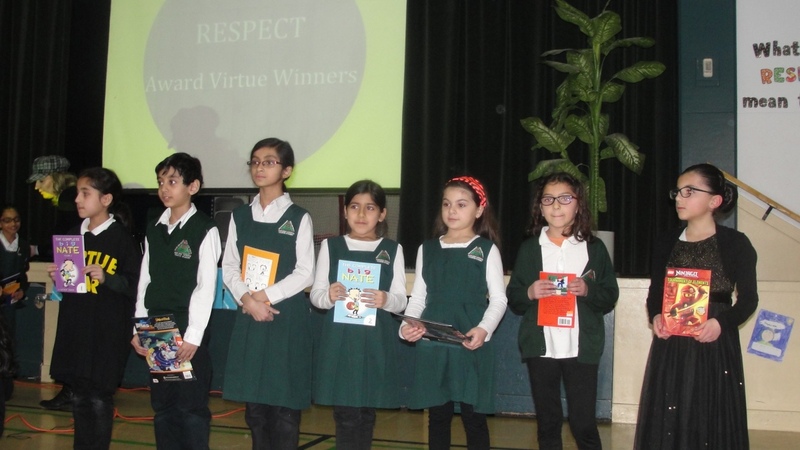 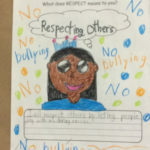 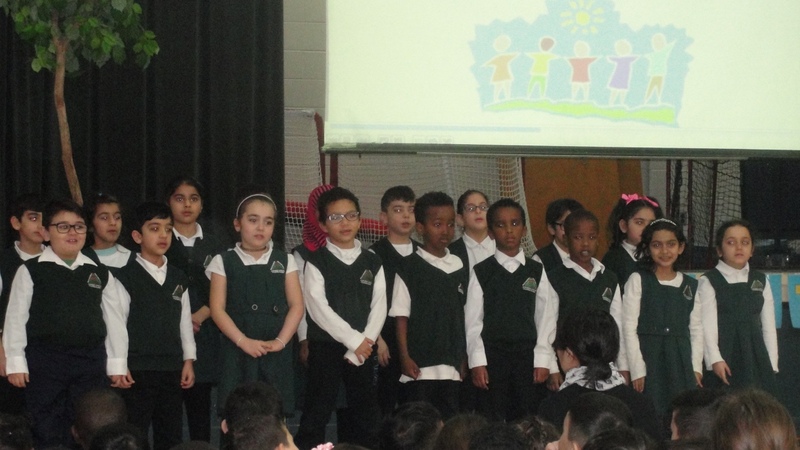 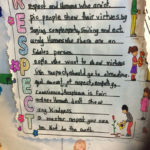 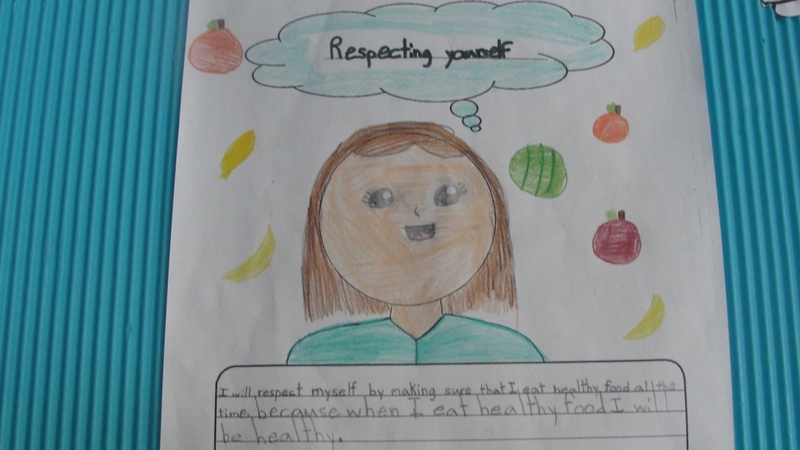 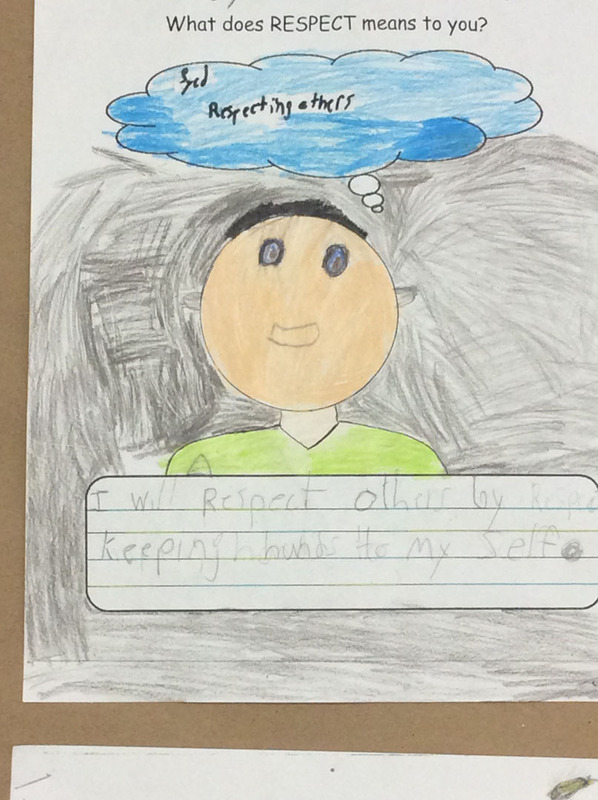 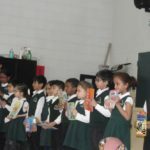 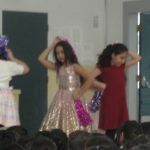 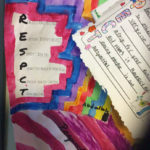 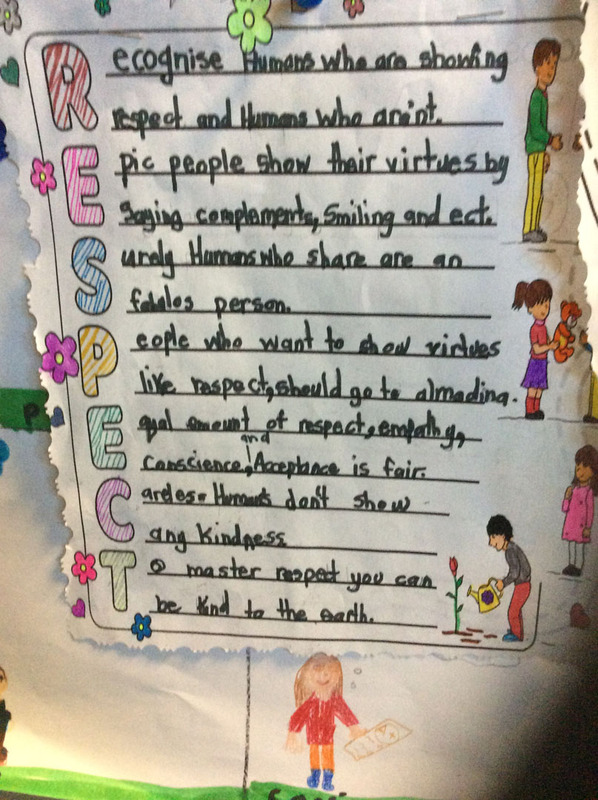 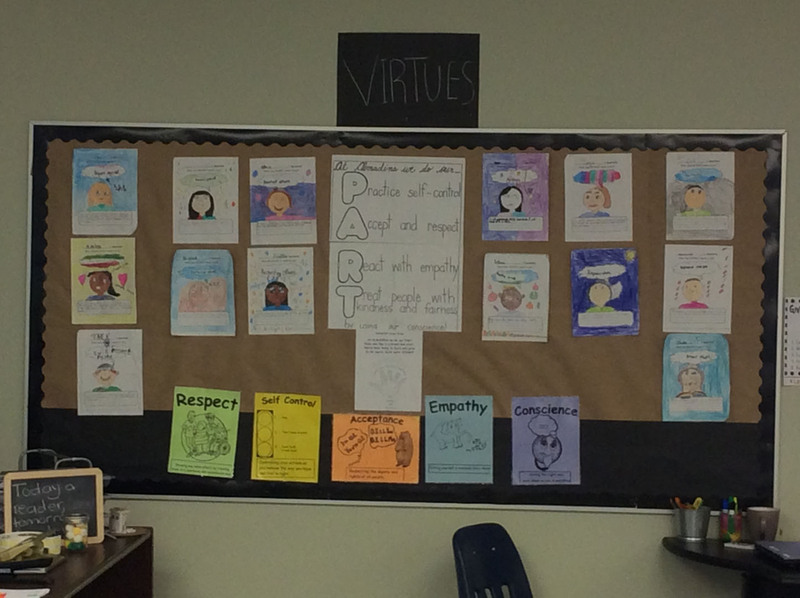 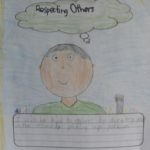 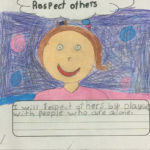 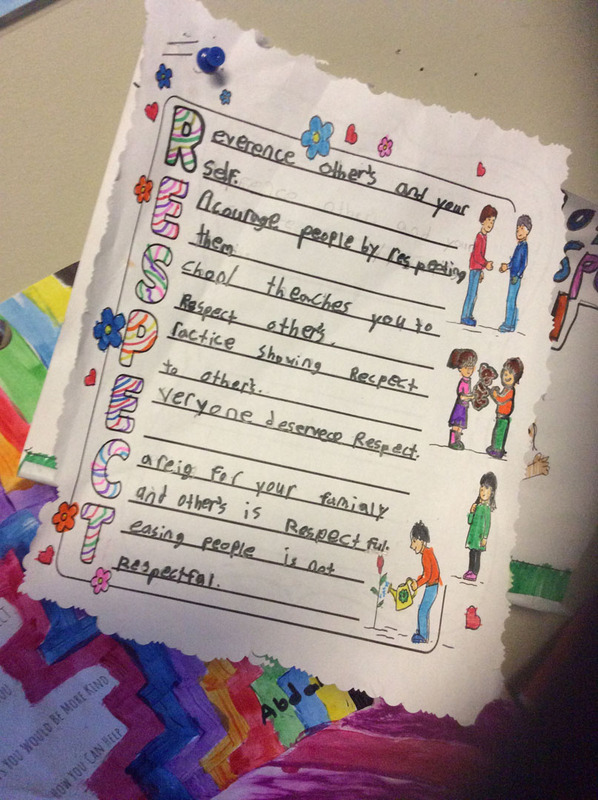 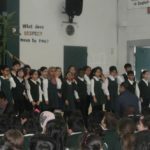 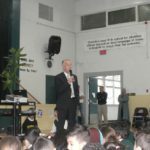 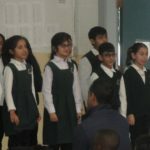 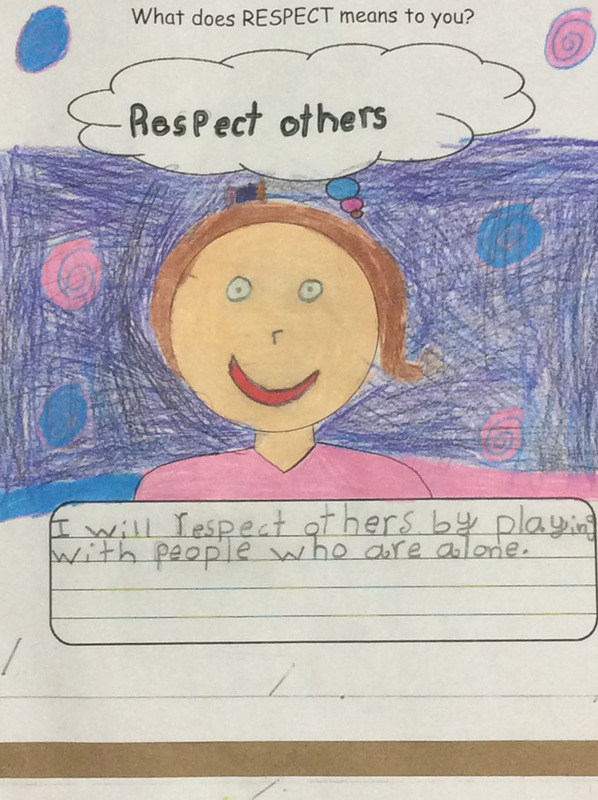 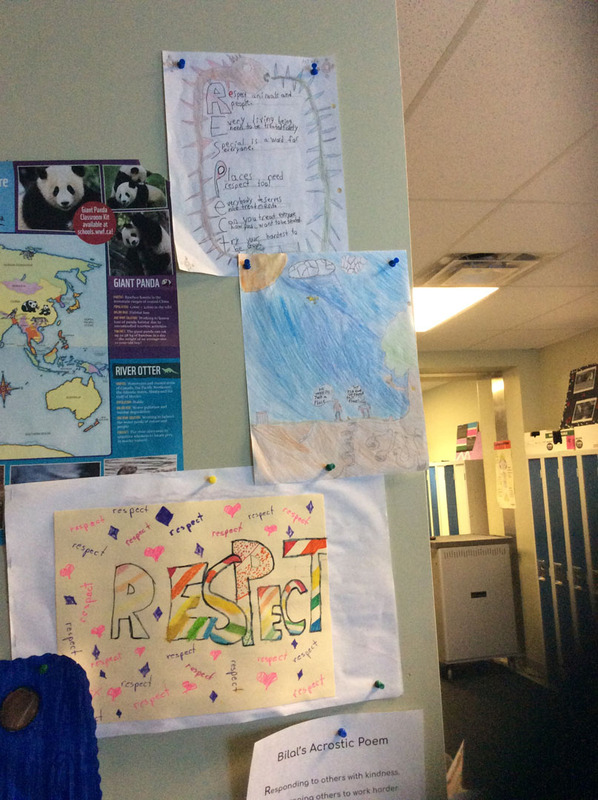 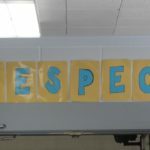 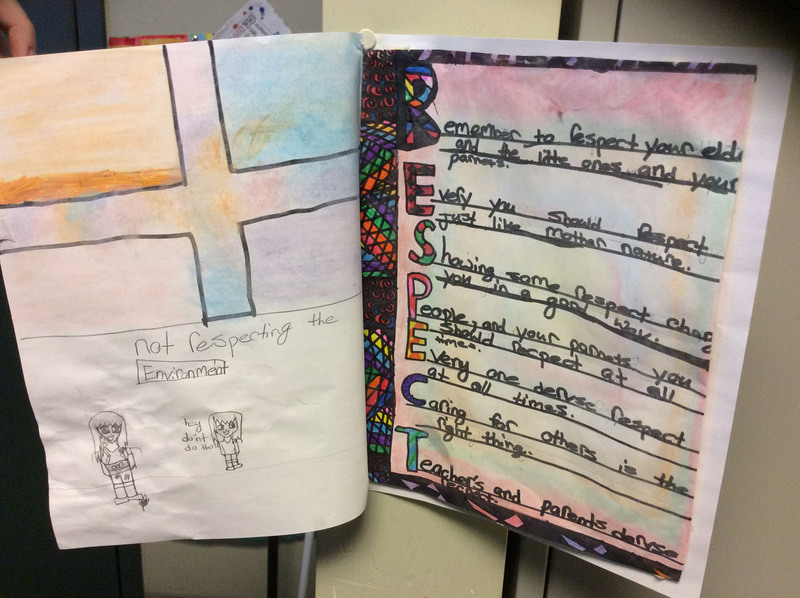 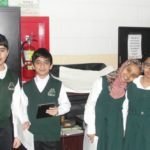 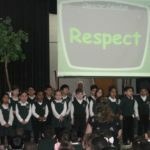 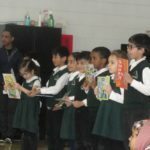 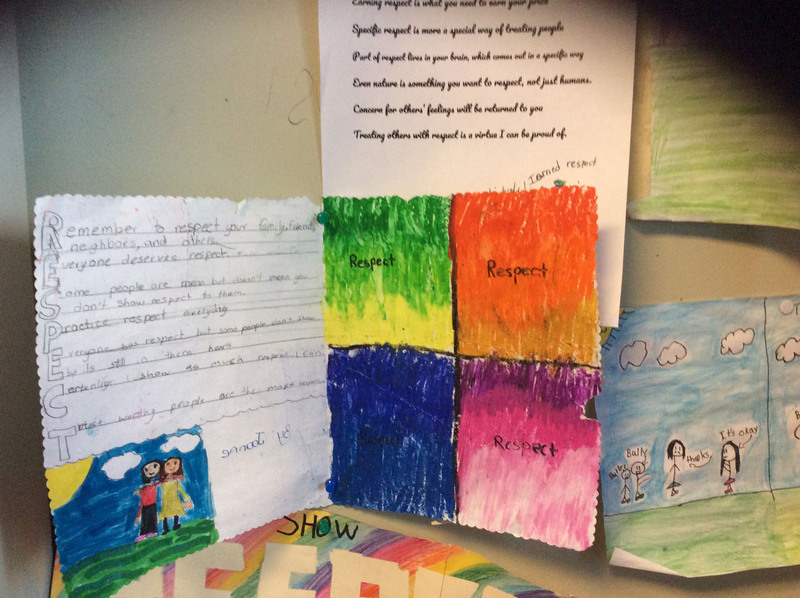 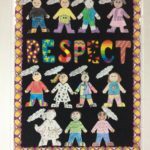 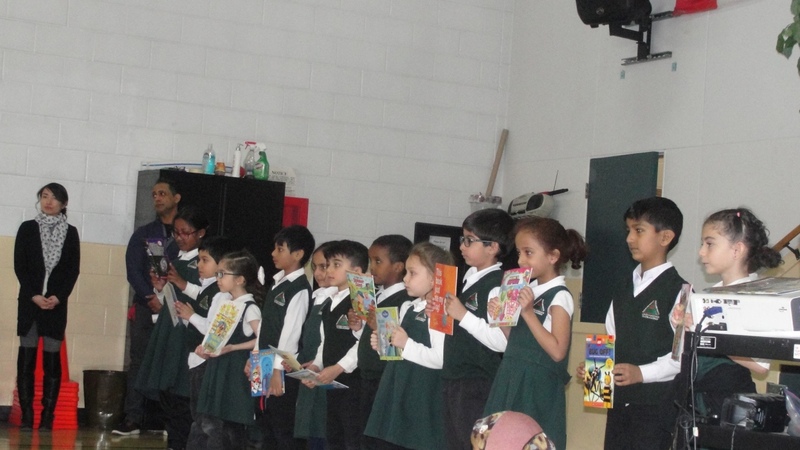 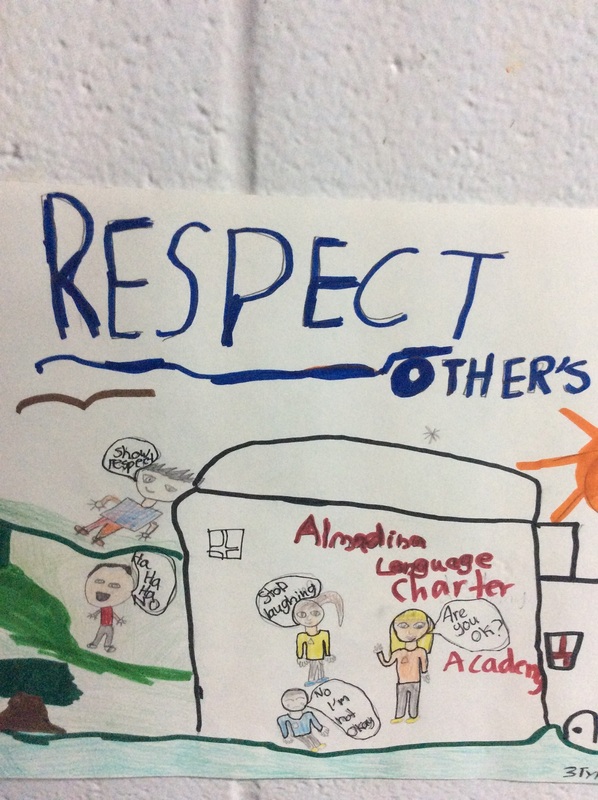 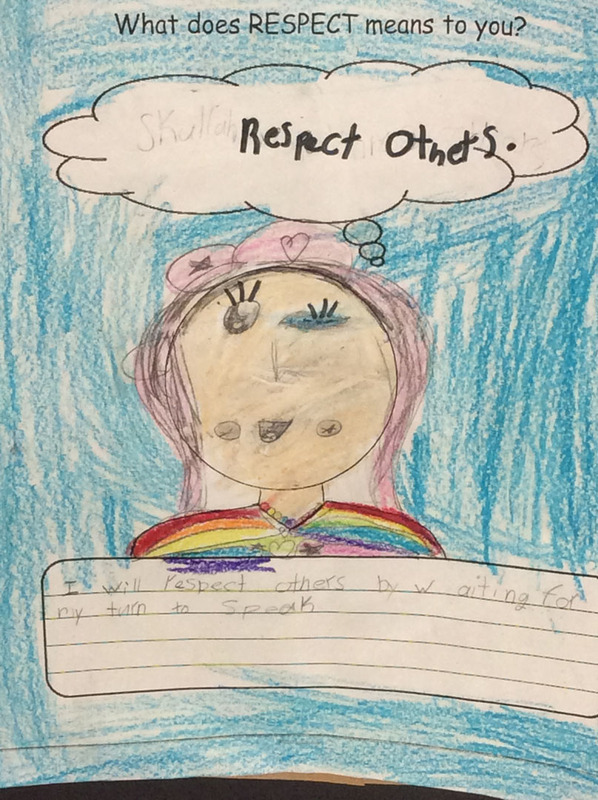 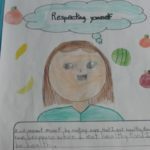 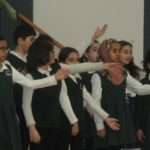 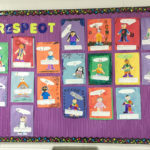 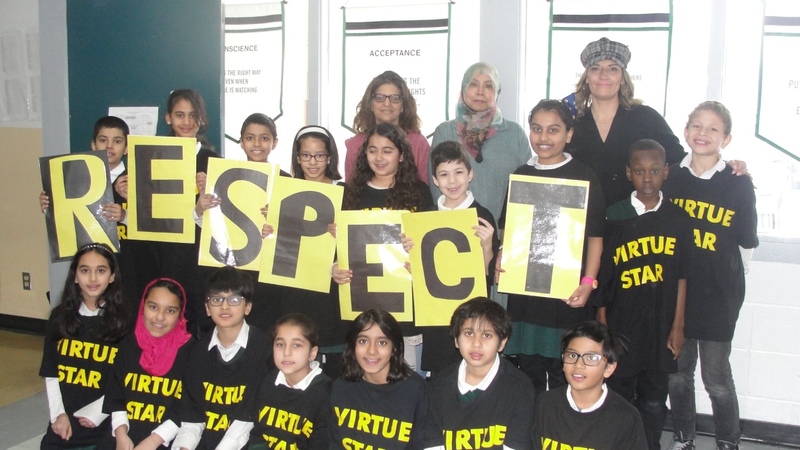 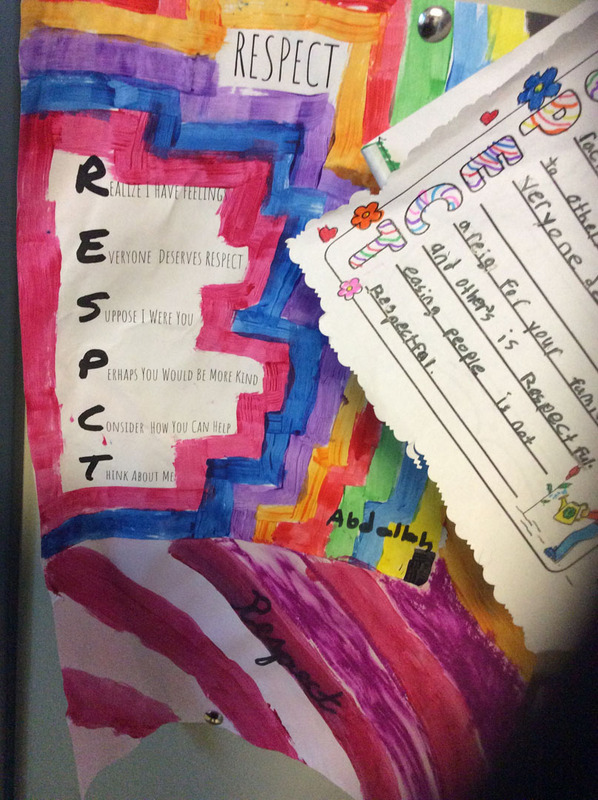 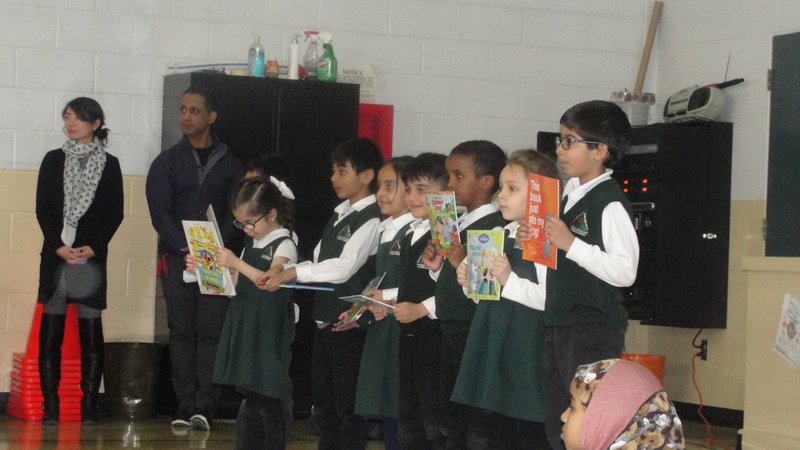 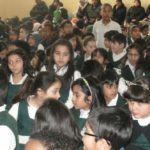 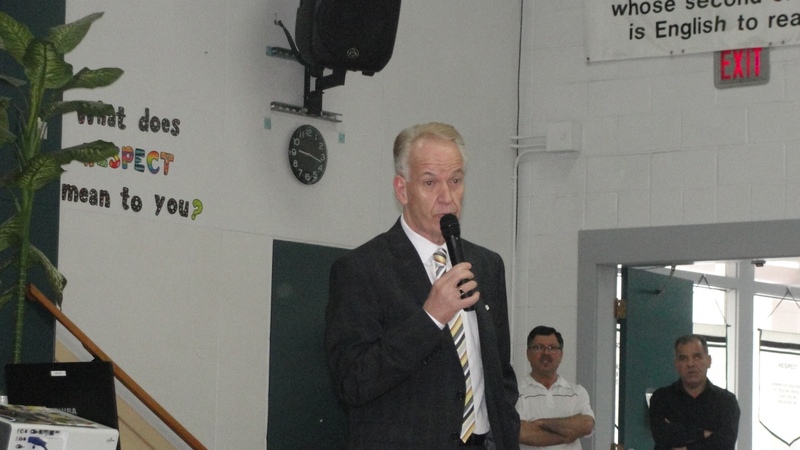 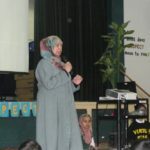 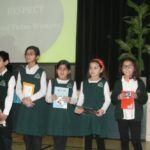 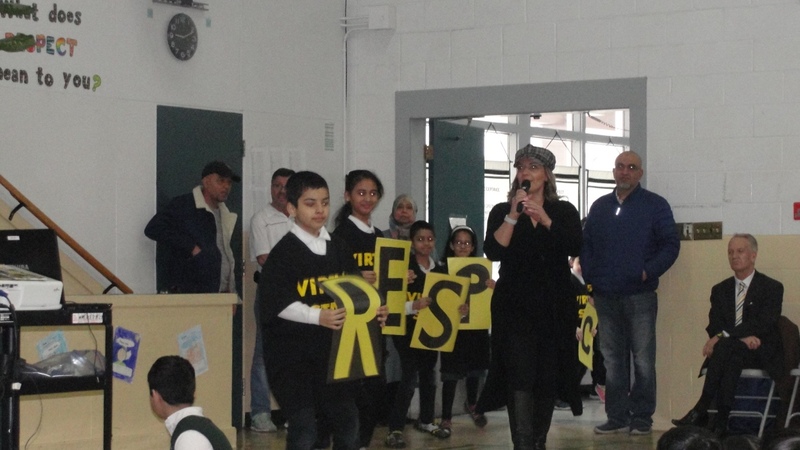 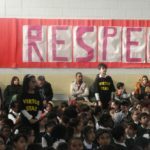 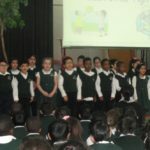 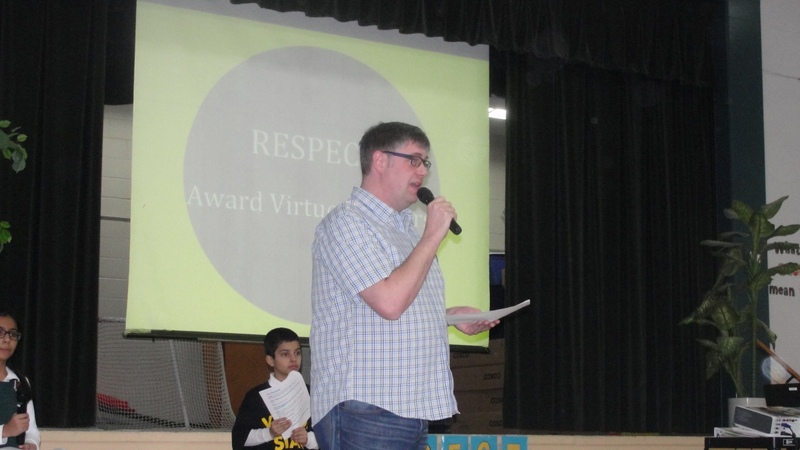 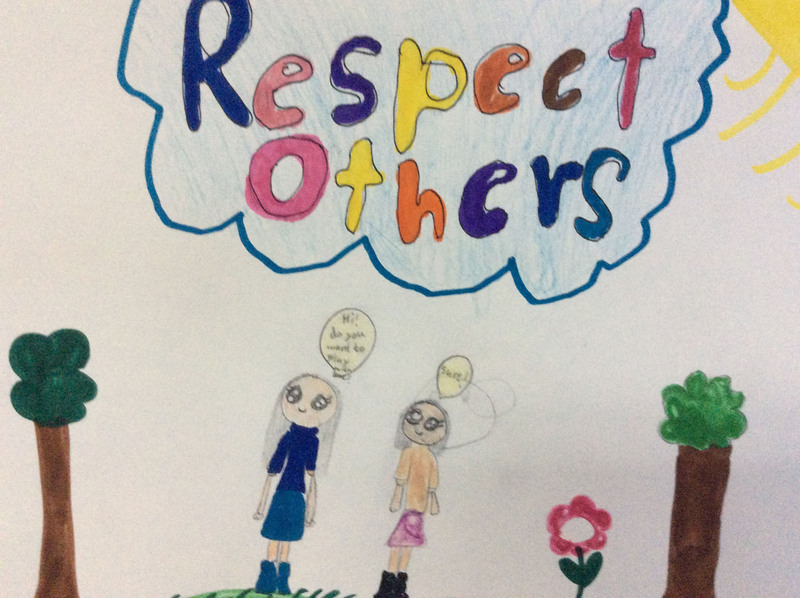 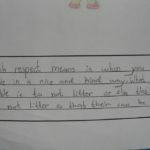 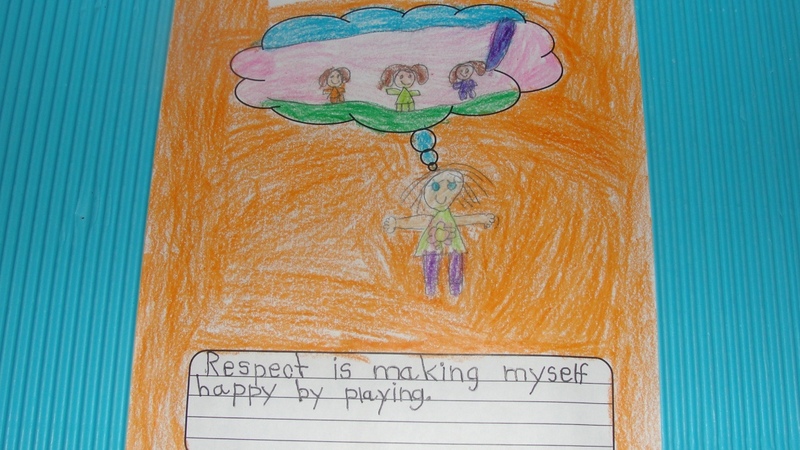 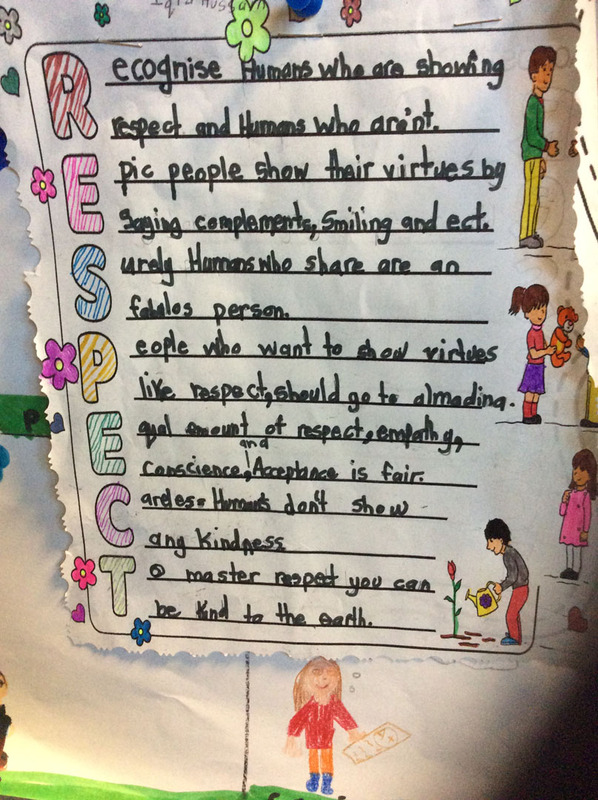 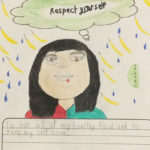 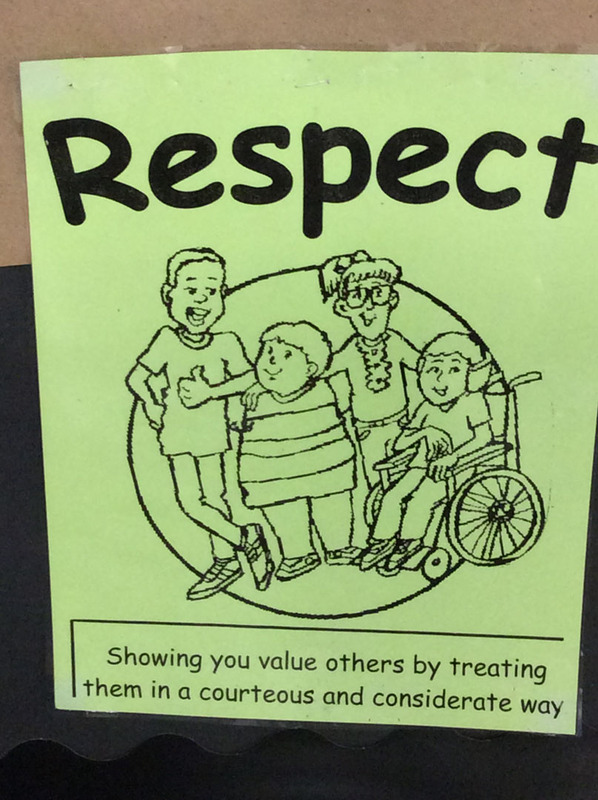 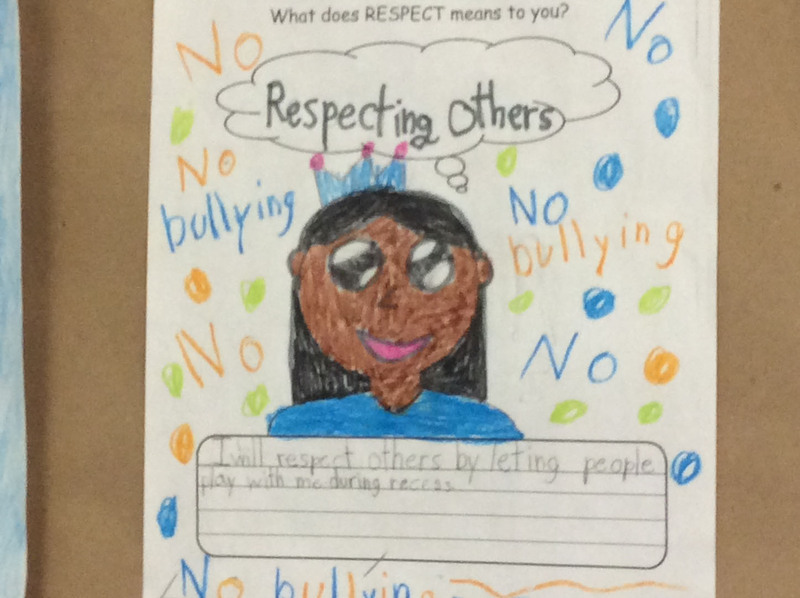 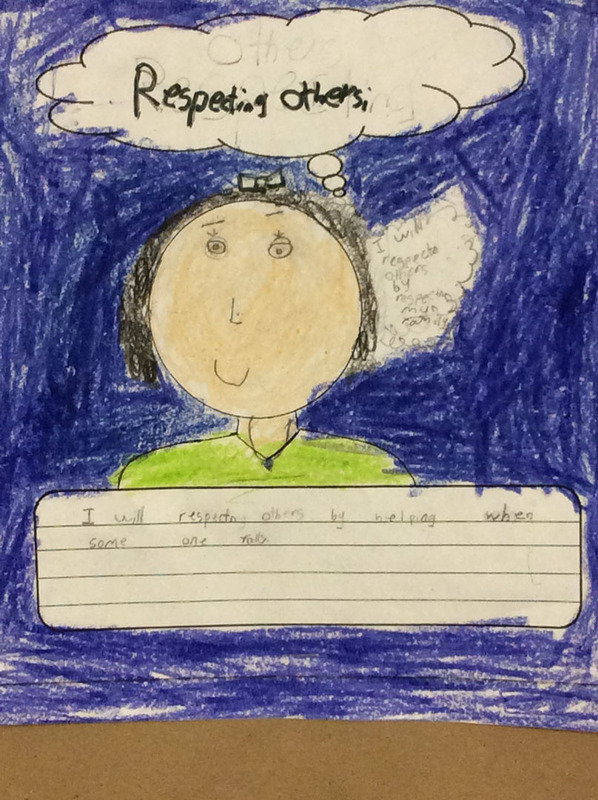 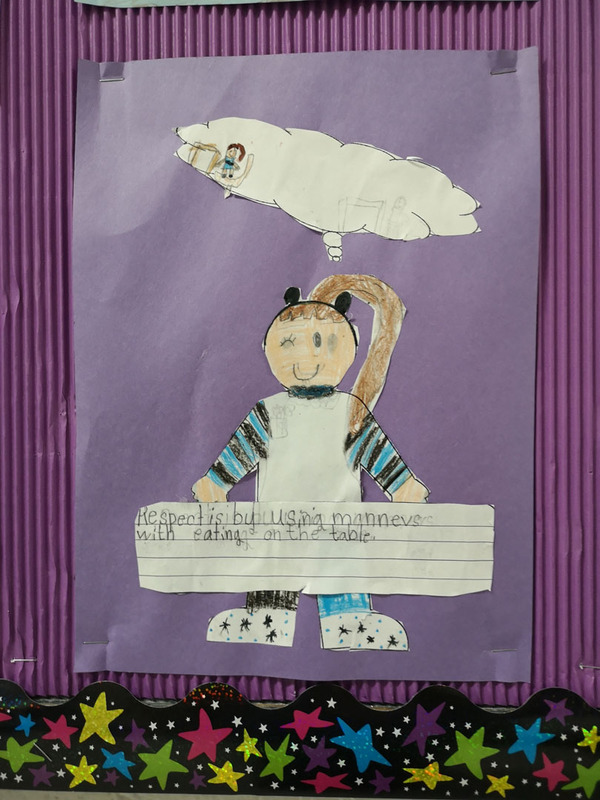 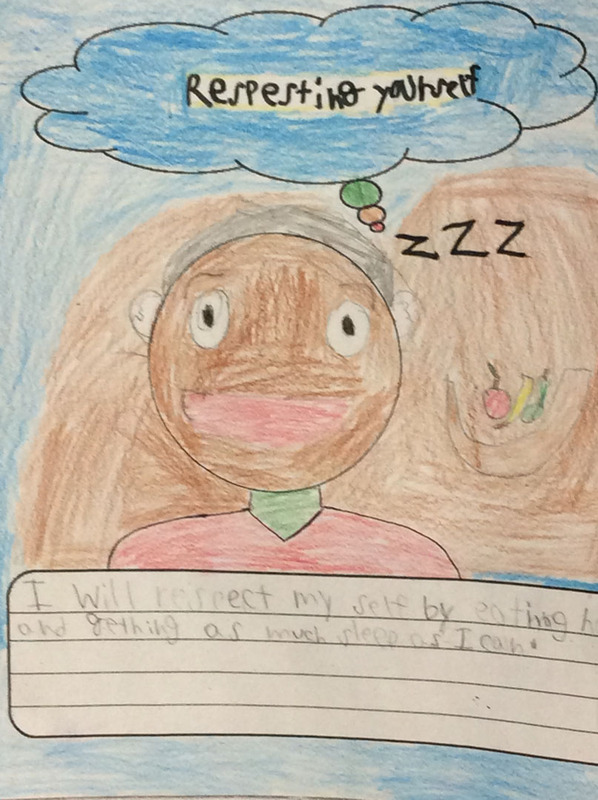 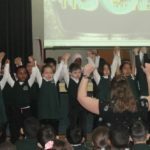 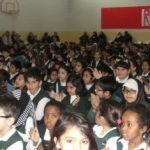 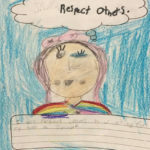 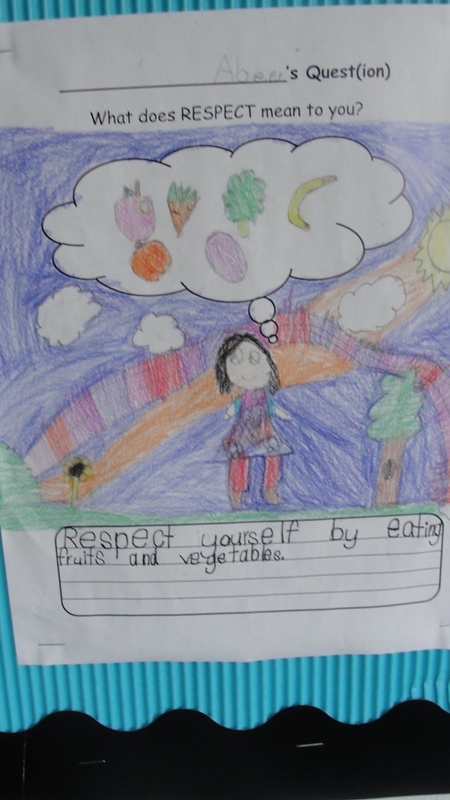 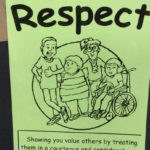 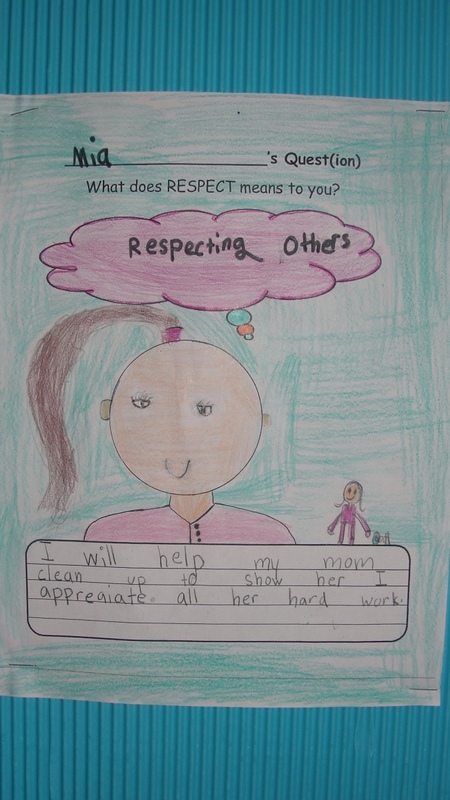 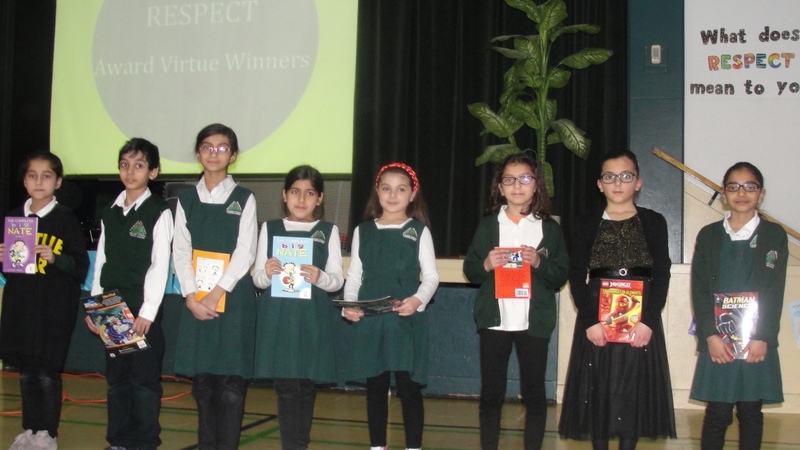 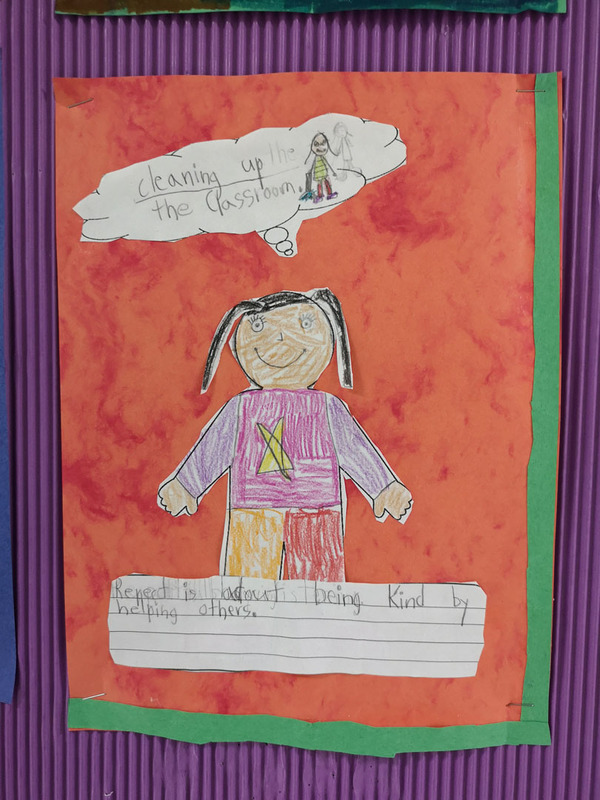 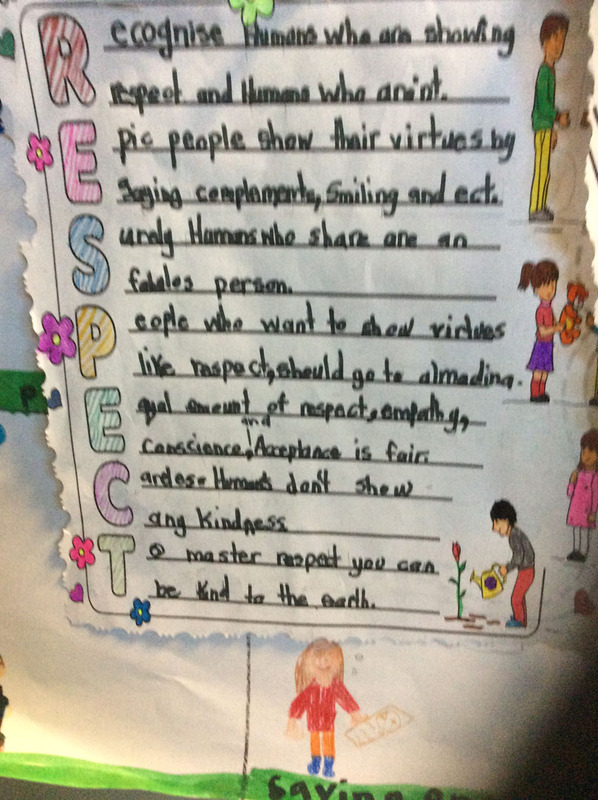 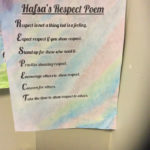 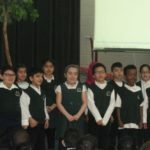 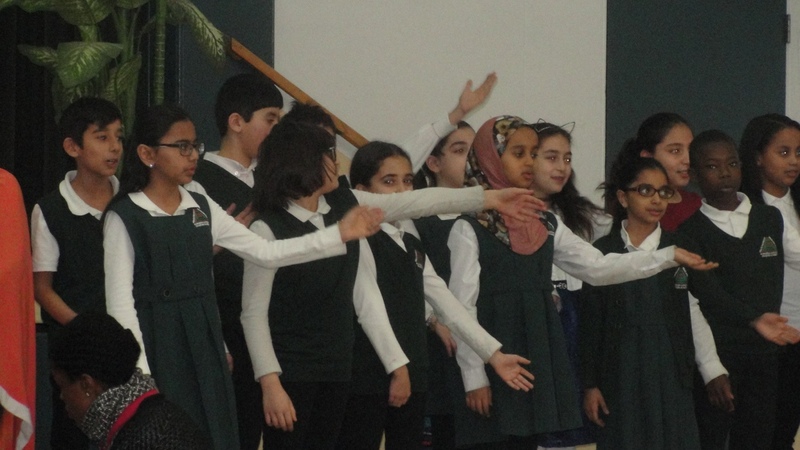 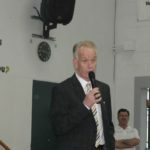 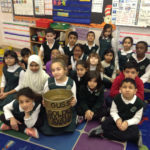 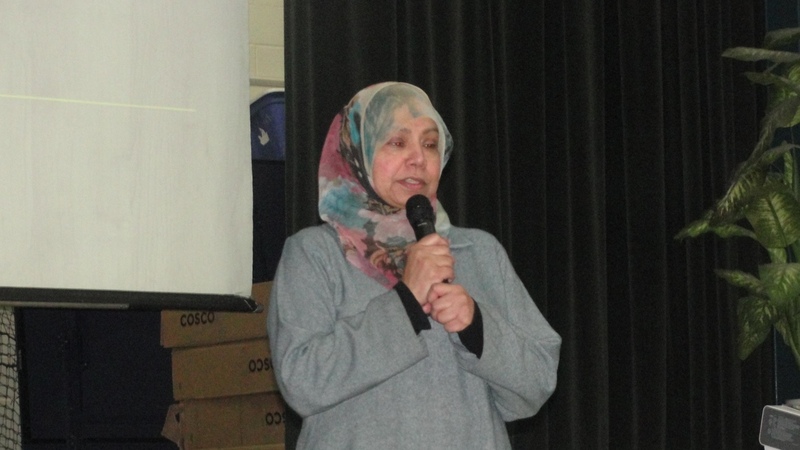 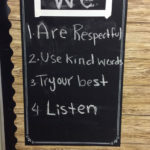 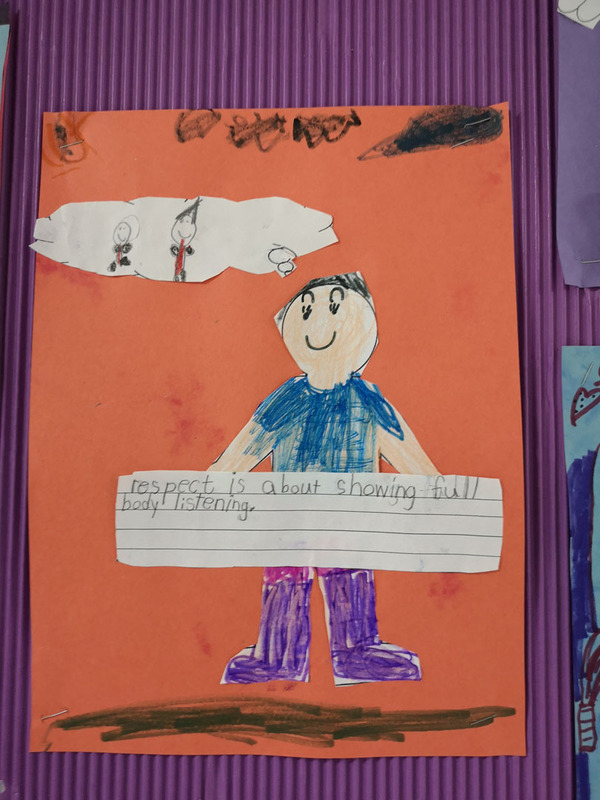 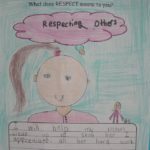 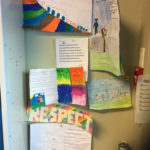 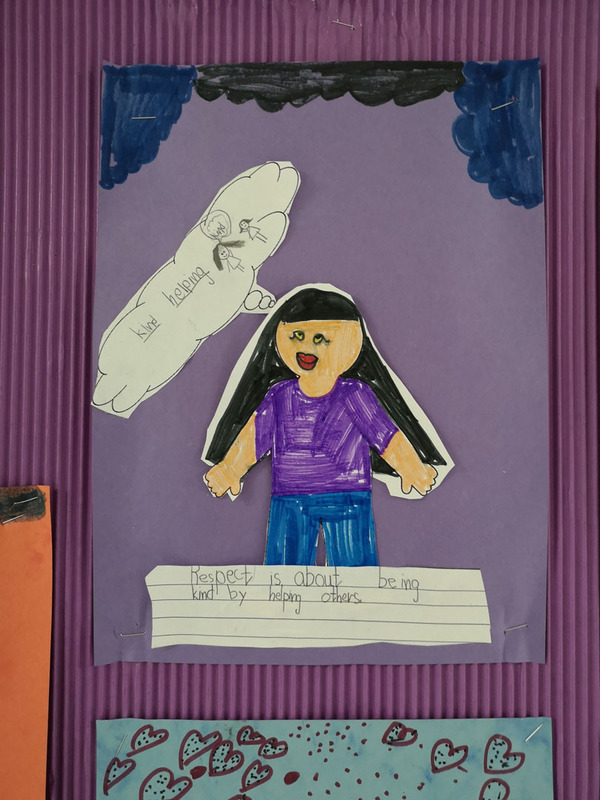 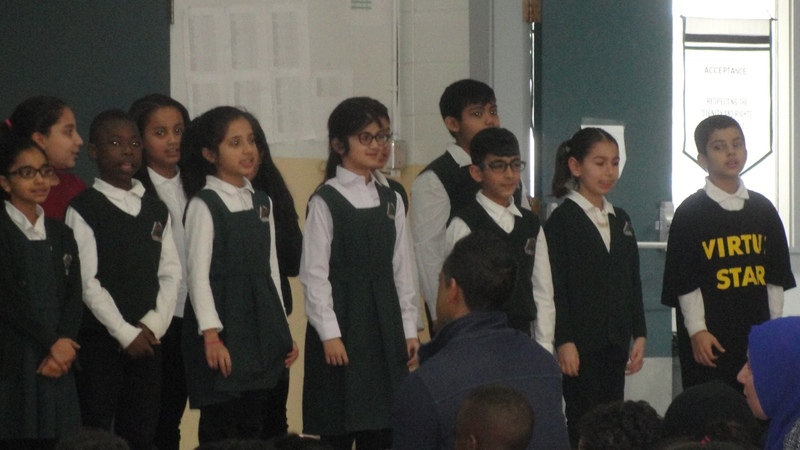 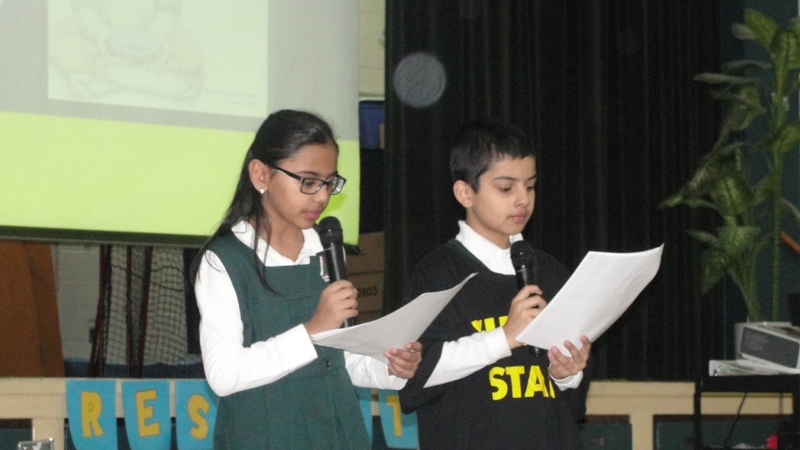 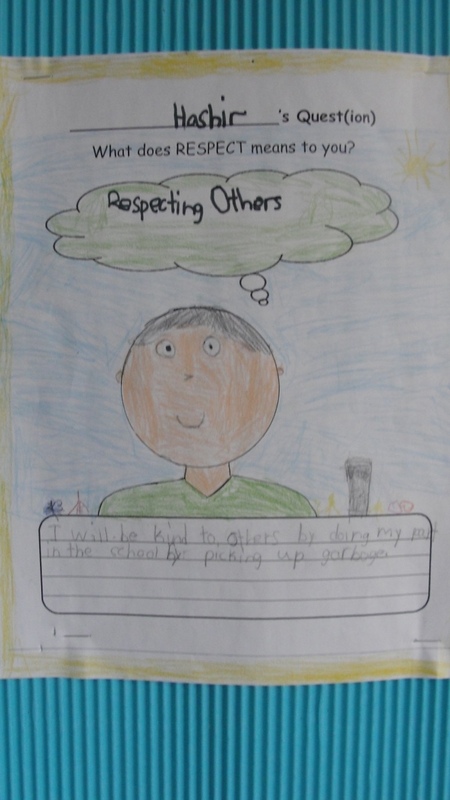 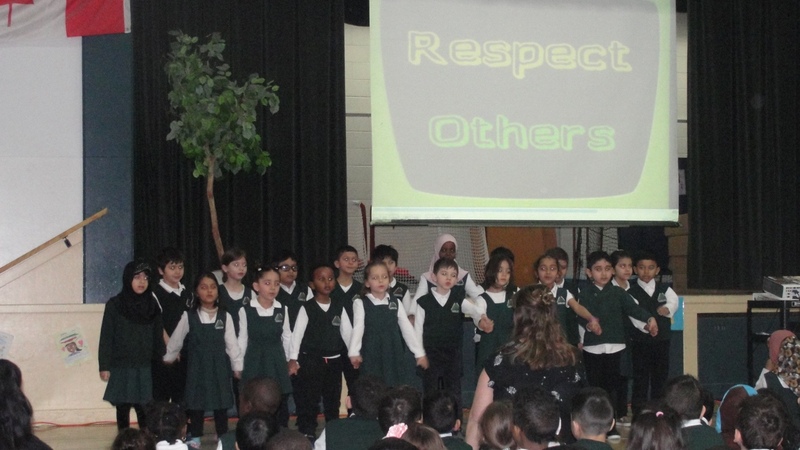 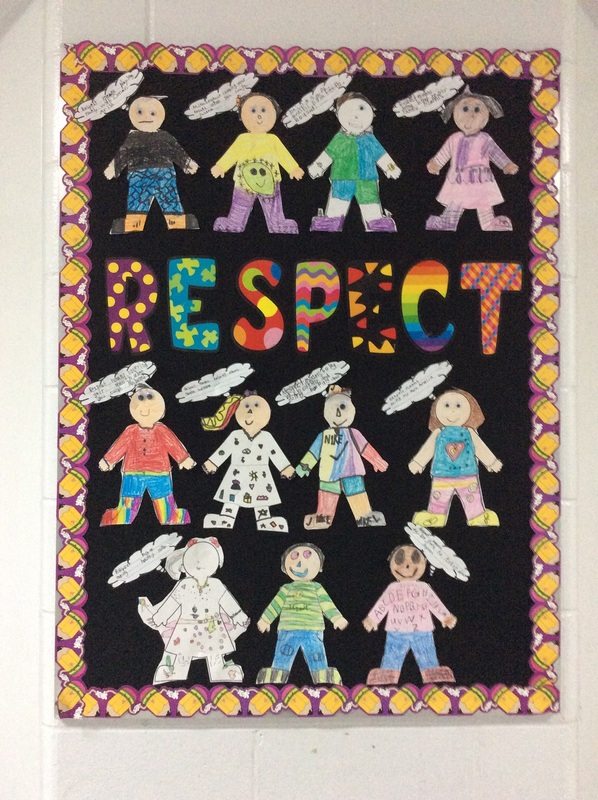 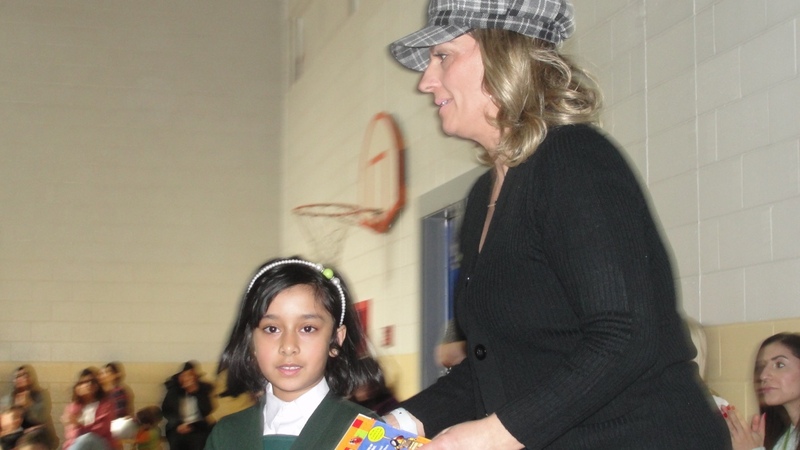 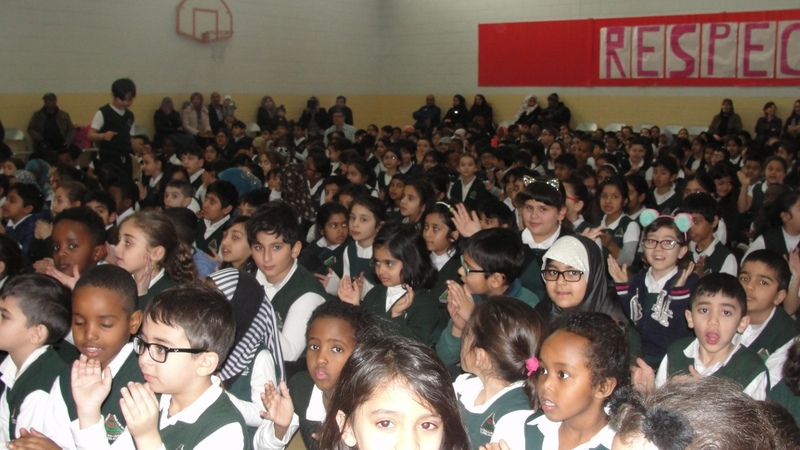 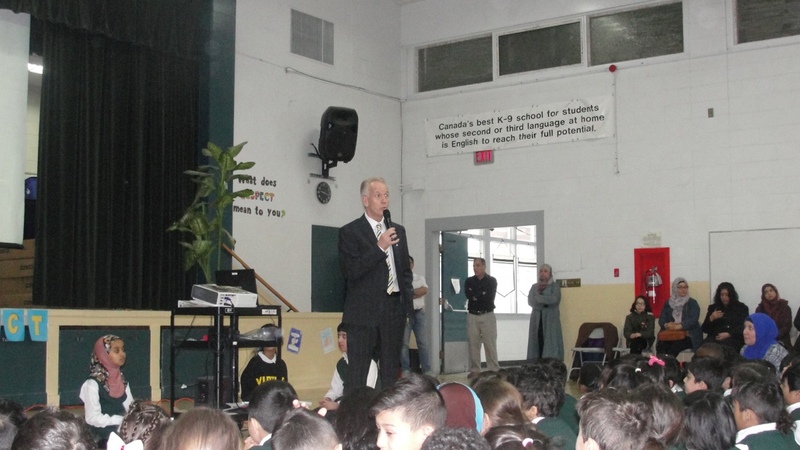 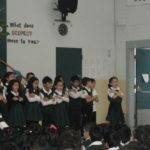 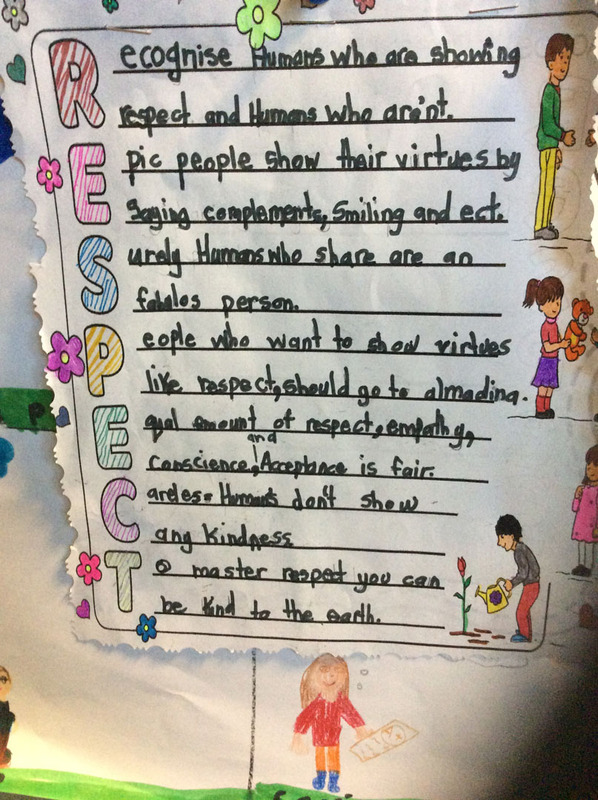 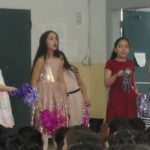 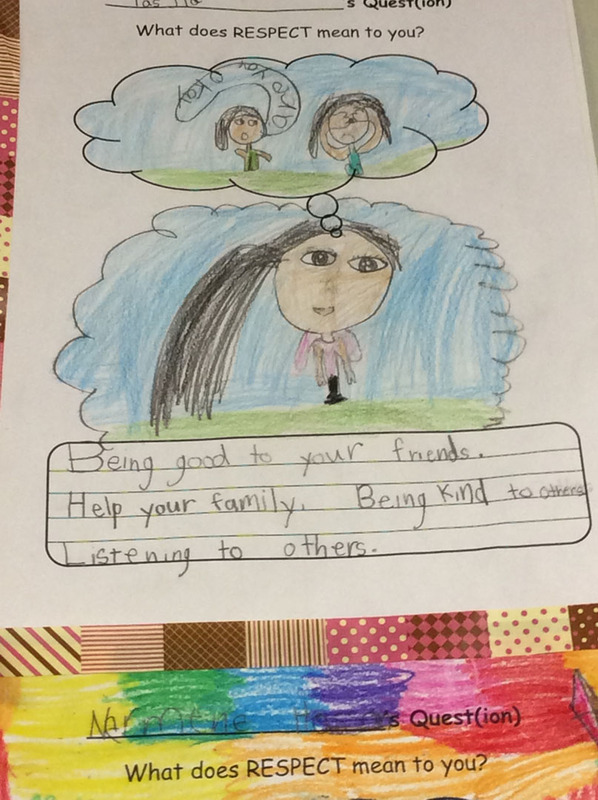 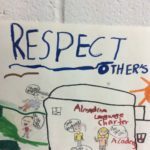 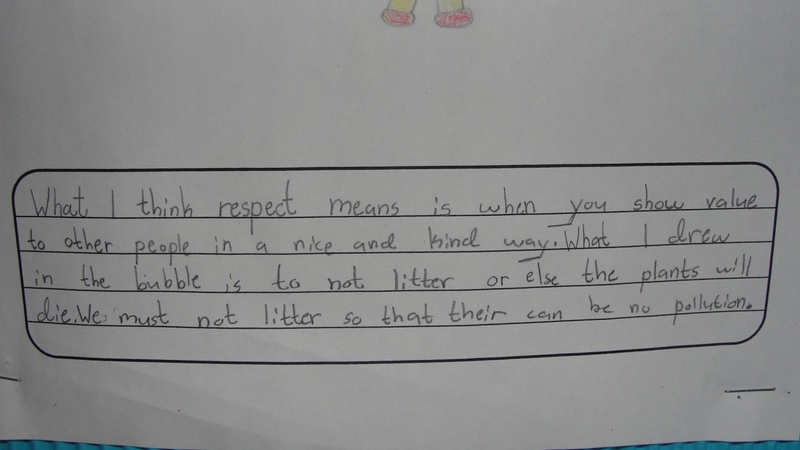 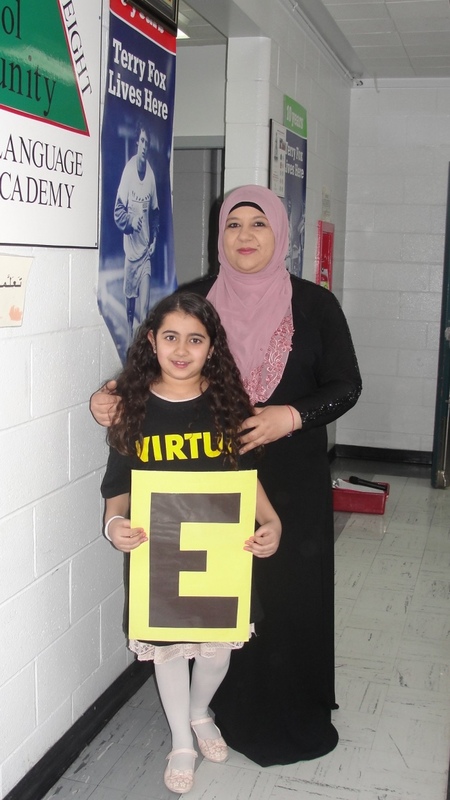 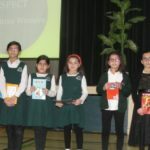 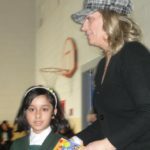 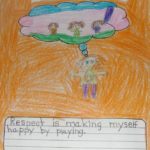 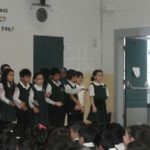 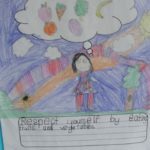 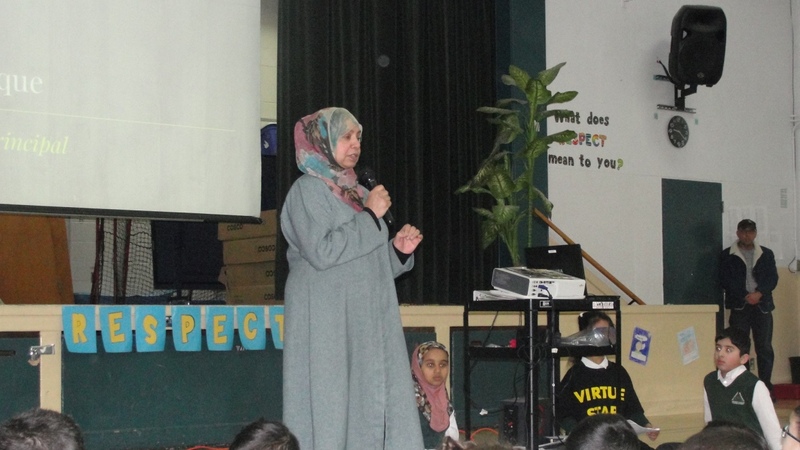 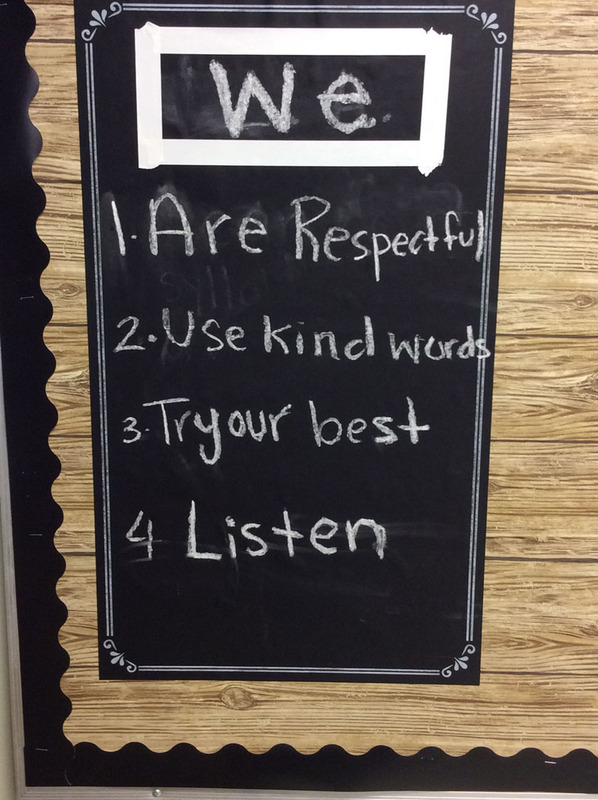 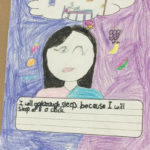 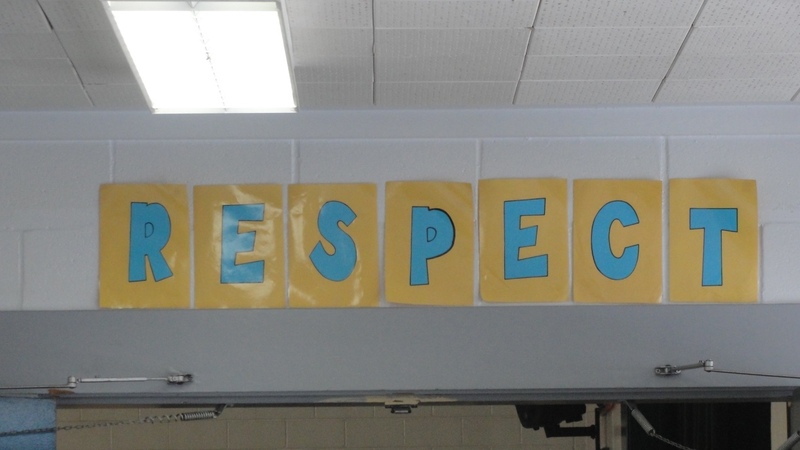 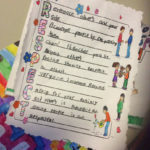 On February 22, 2019, students, staff and parents of Almadina attended the Respect Virtue Assembly. 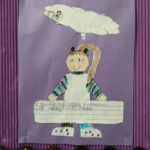 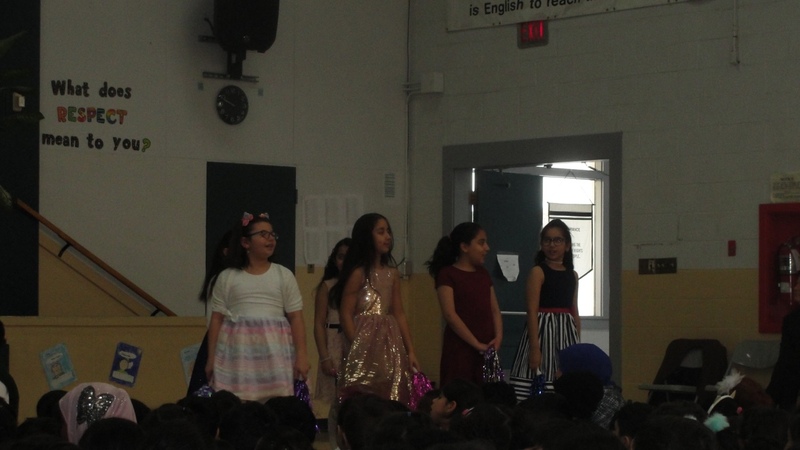 We had an amazing set of performances from all grades. 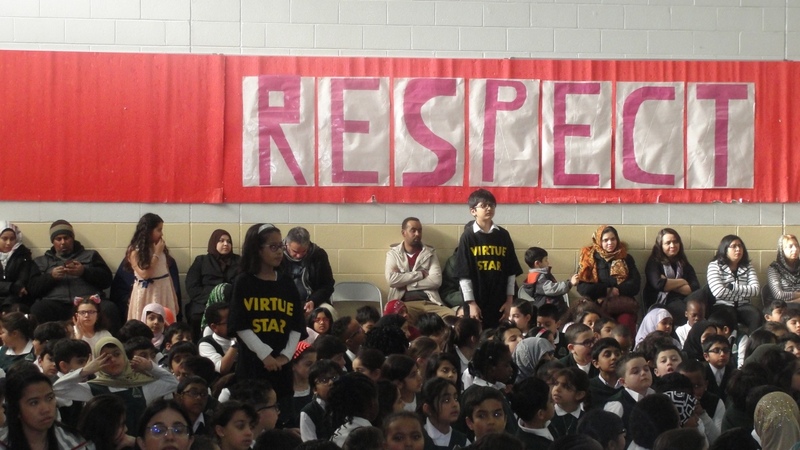 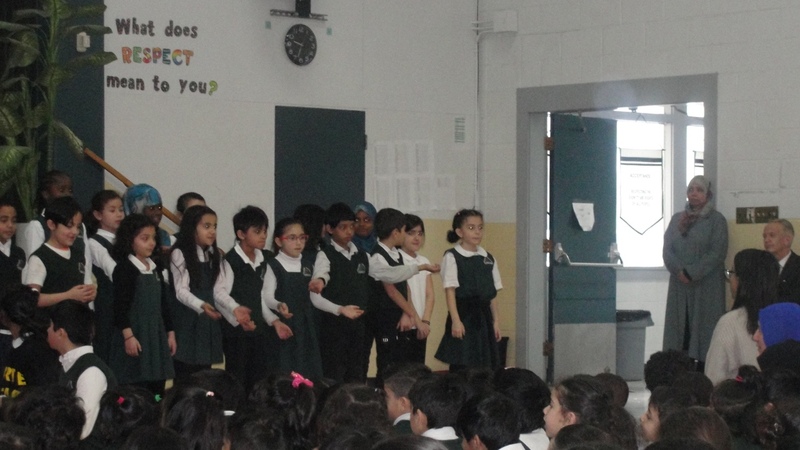 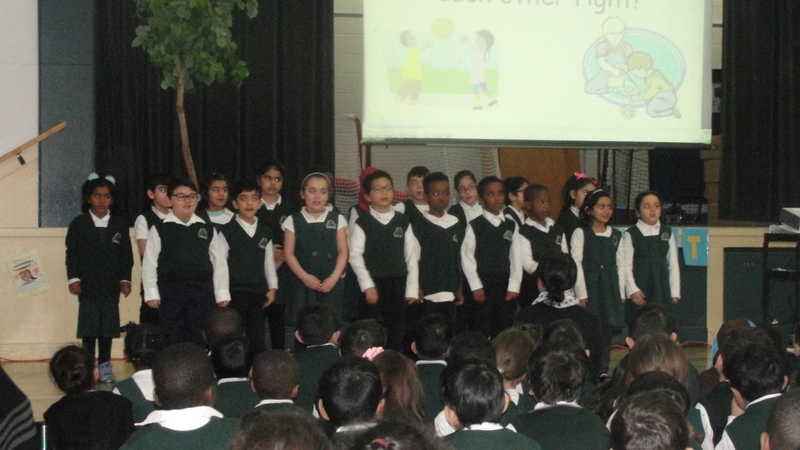 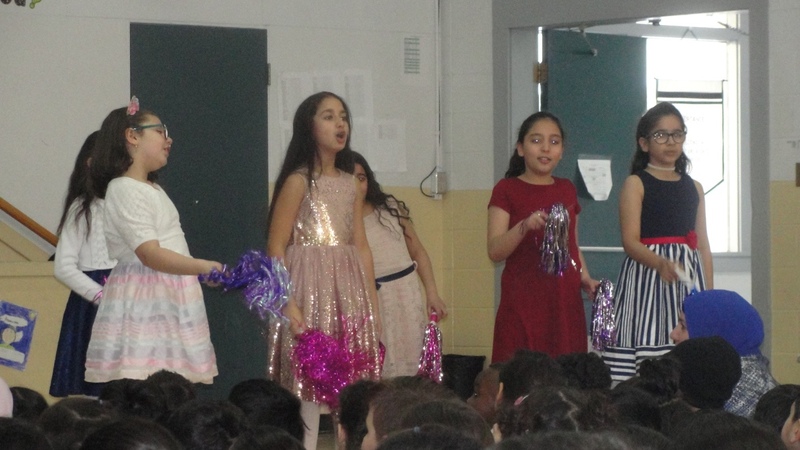 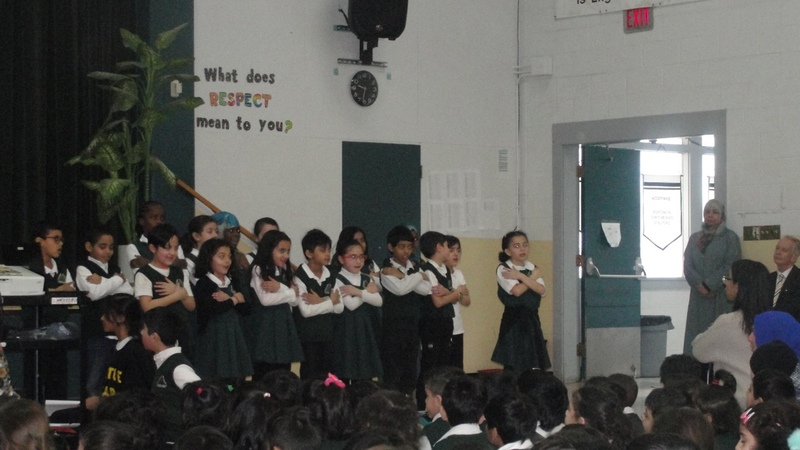 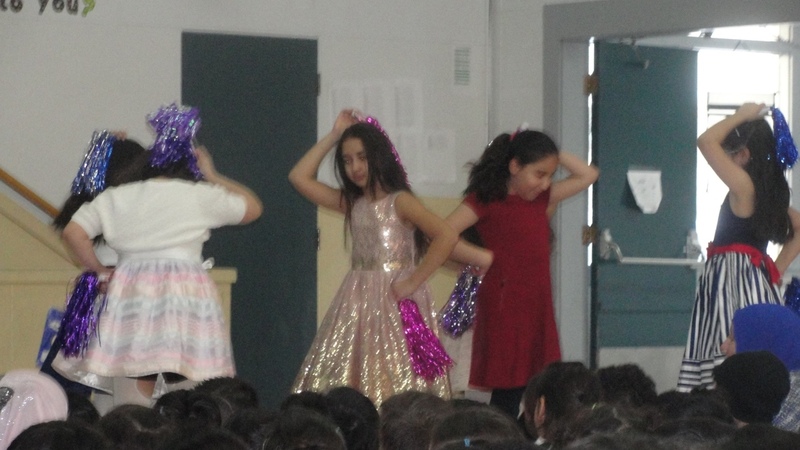 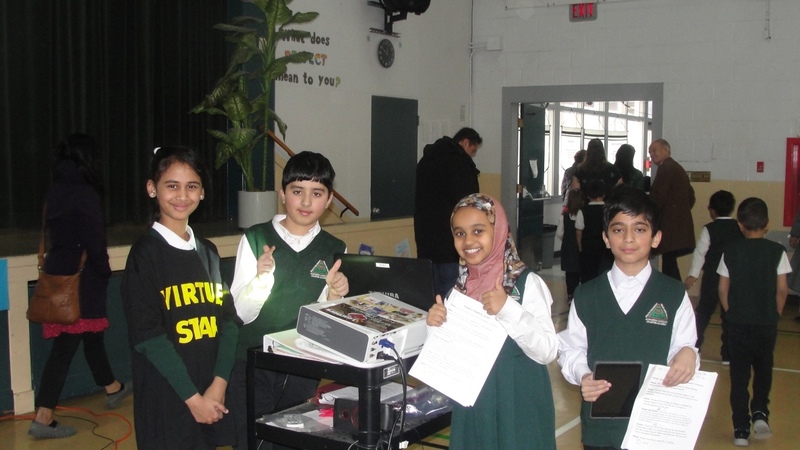 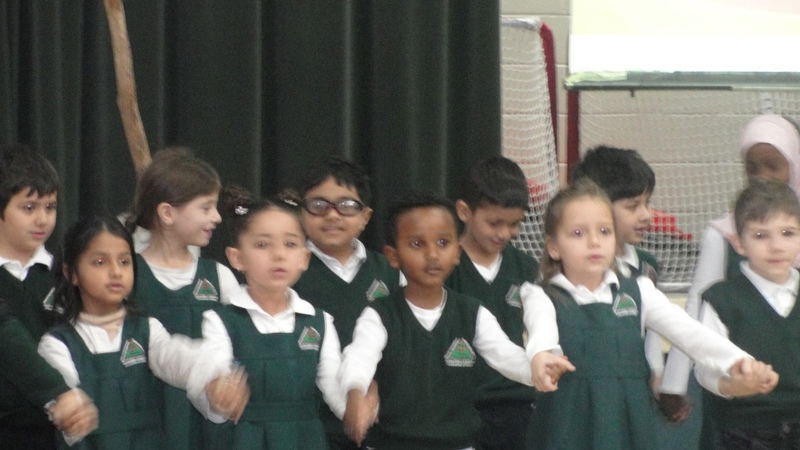 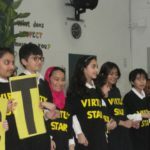 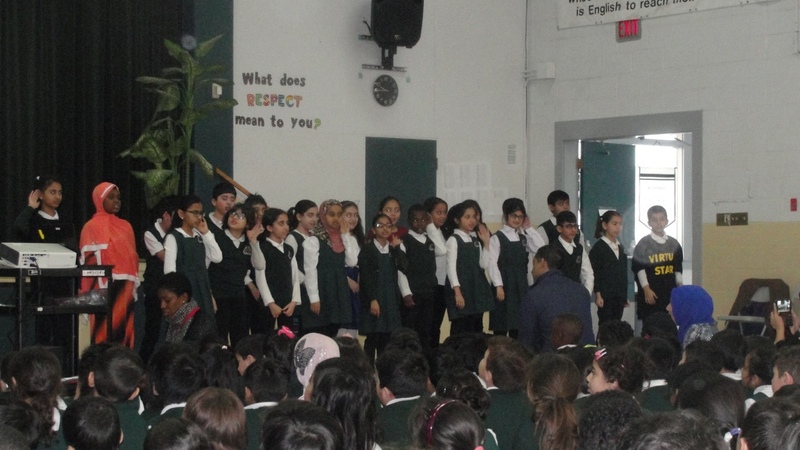 The Virtue Stars began the assembly by encouraging and exciting the audience with a contagious chant on Respect. 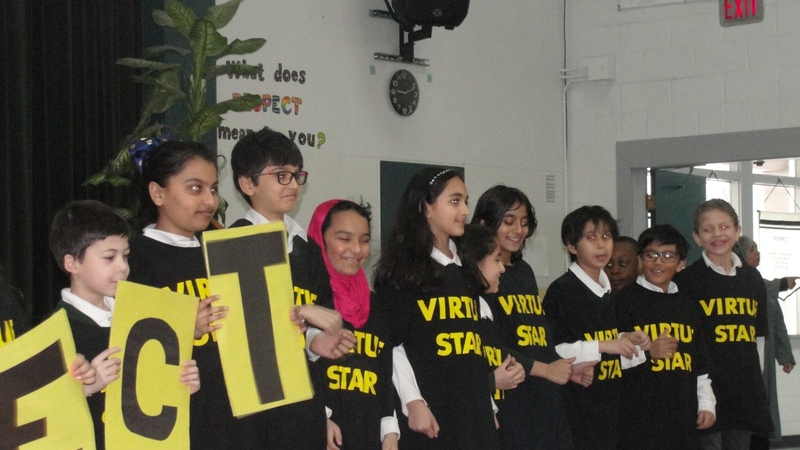 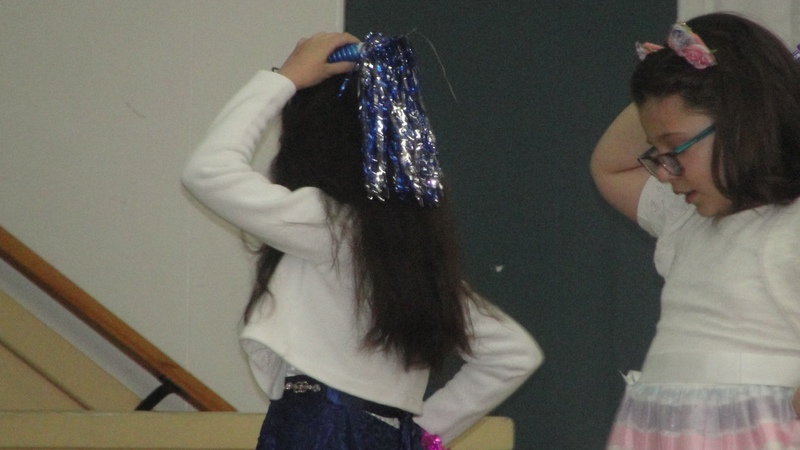 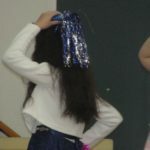 Then, the school had a chance to see how the Virtue Stars performed Frosty the Snowman at a Seniors Home. 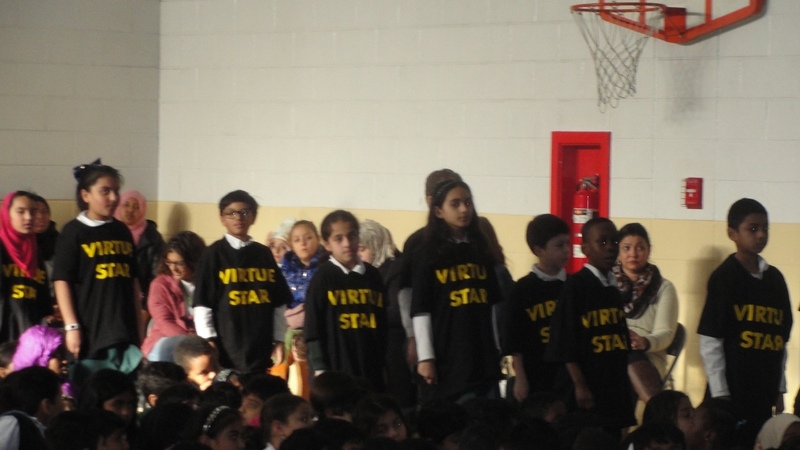 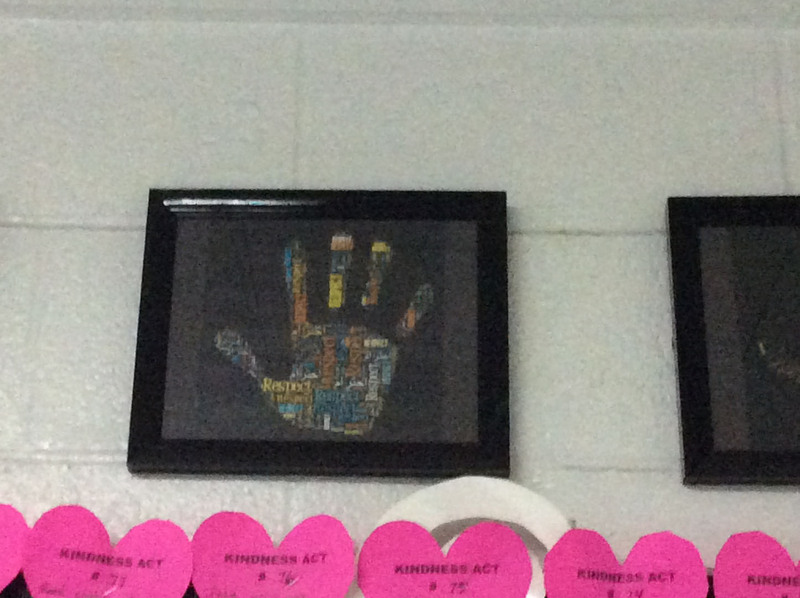 Great job, Virtue Stars! 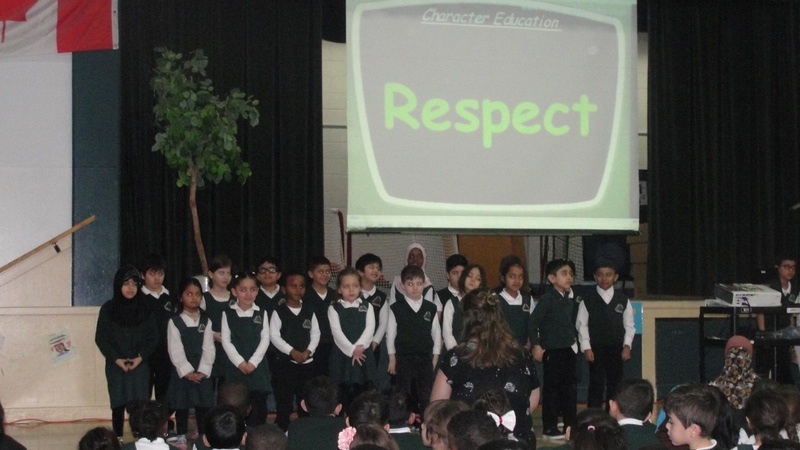 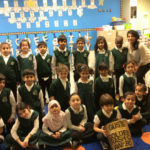 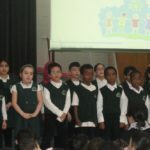 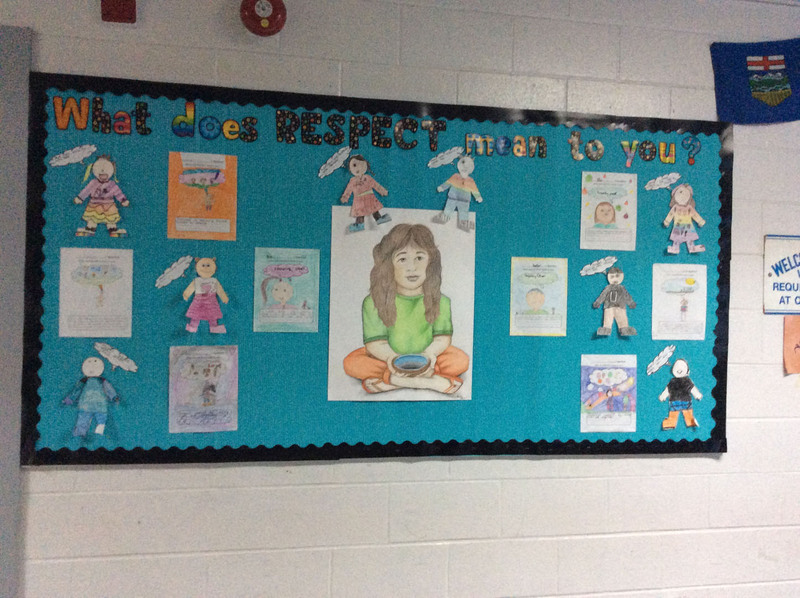 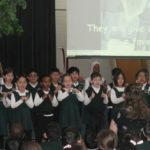 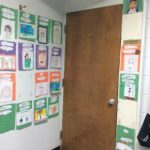 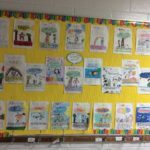 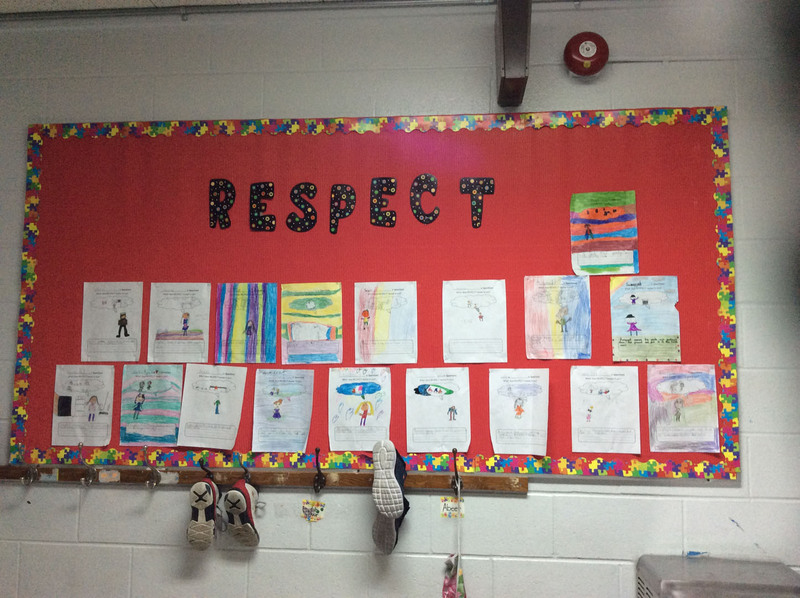 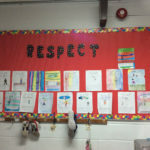 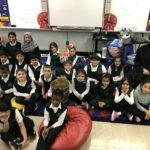 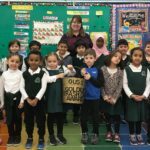 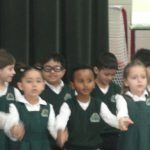 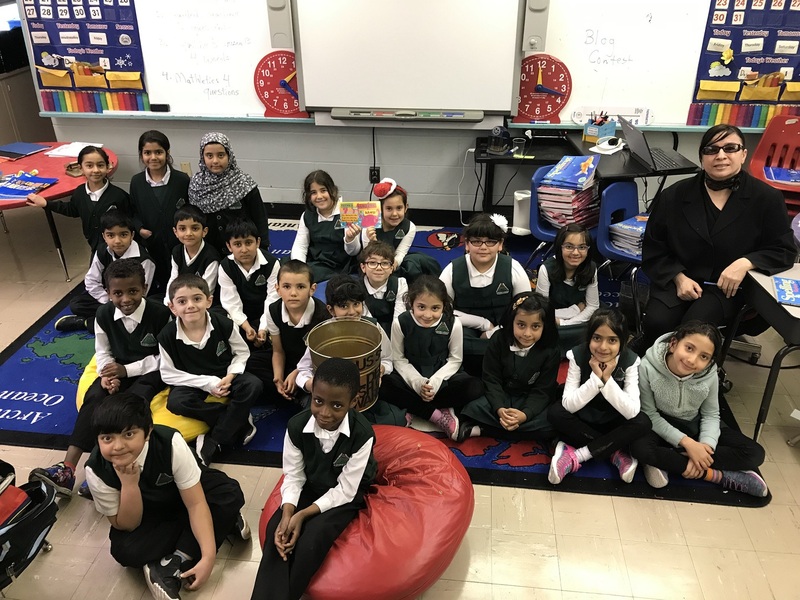 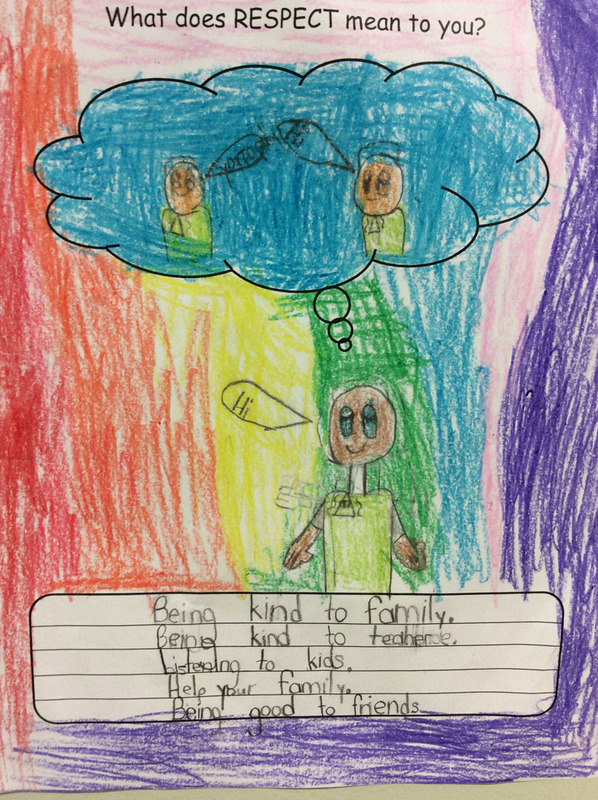 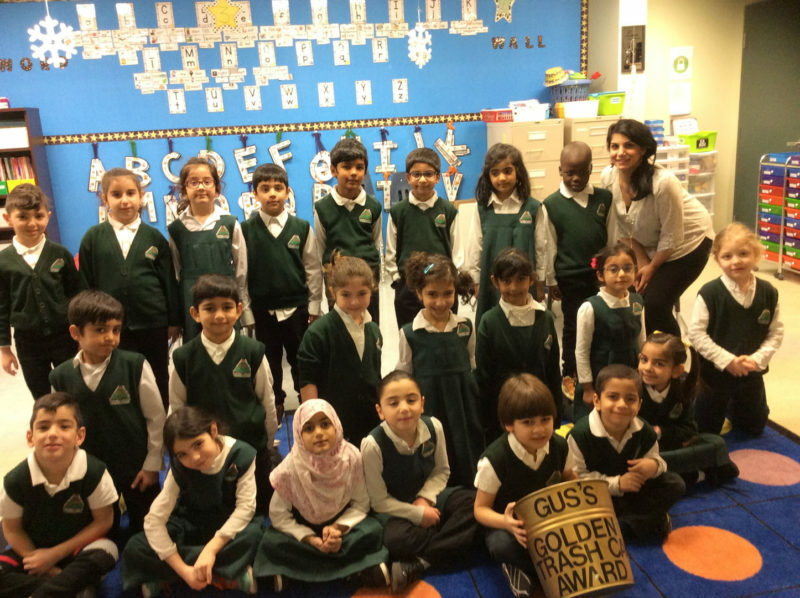 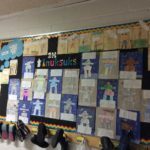 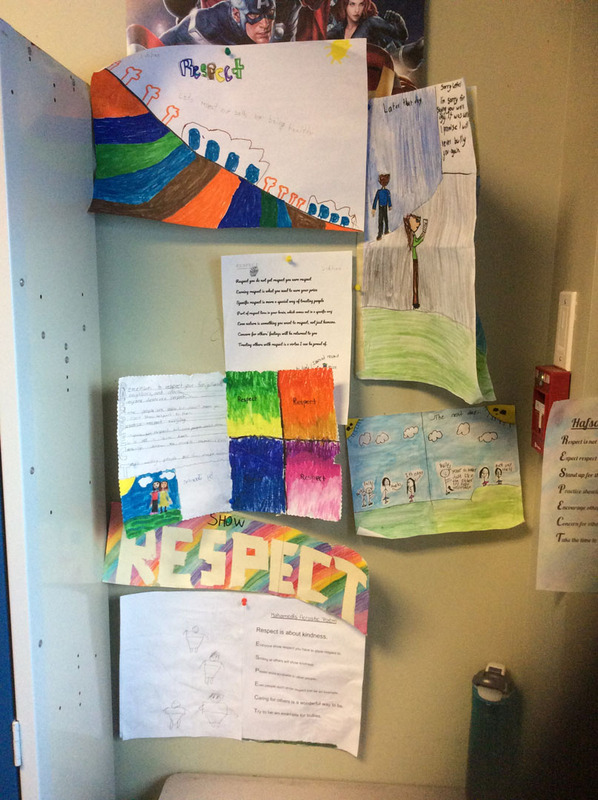 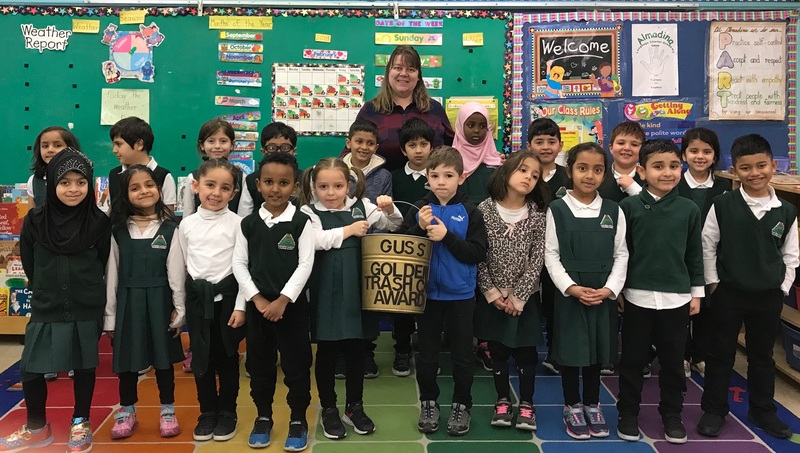 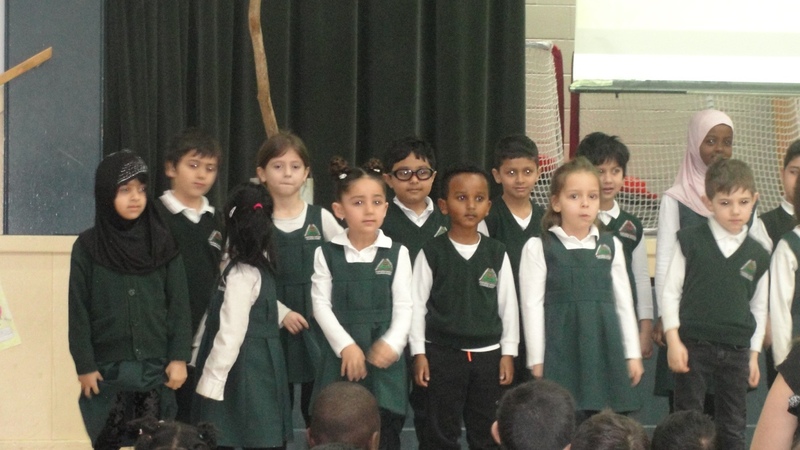 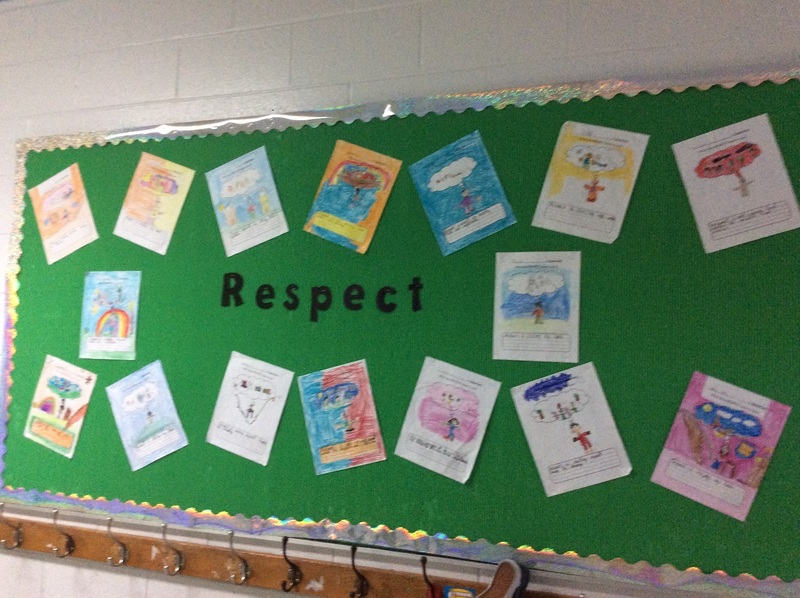 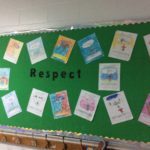 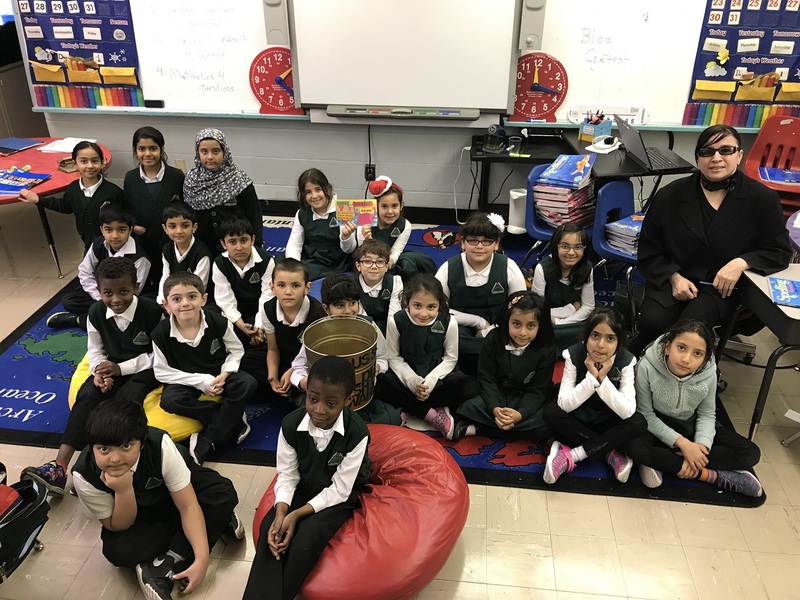 Mrs. Pollett’s grade one class and Ms. Khan’s grade two class gave a heartwarming performance with their amazing song about respect. 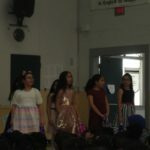 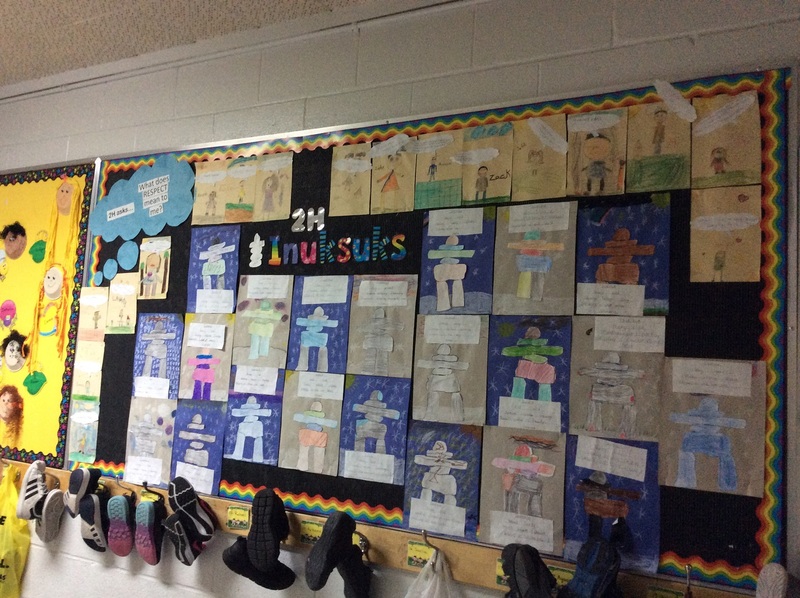 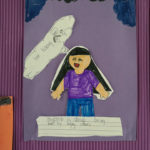 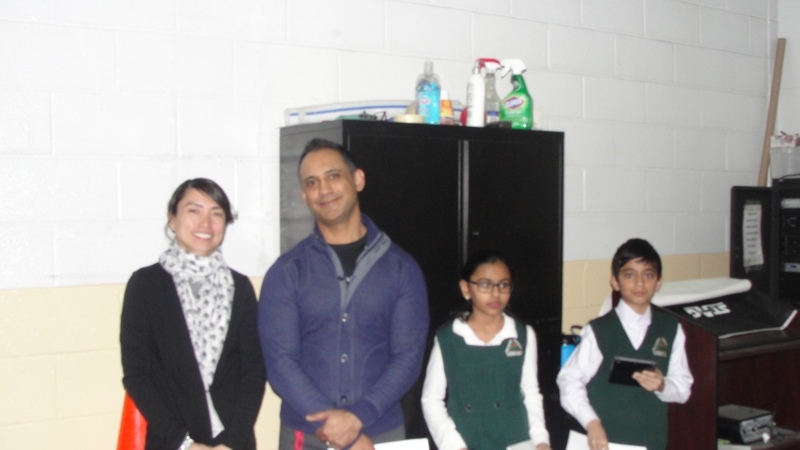 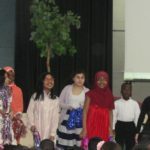 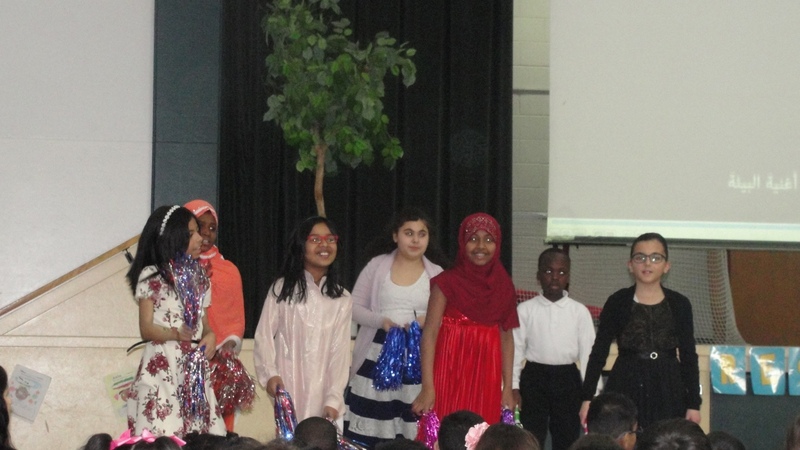 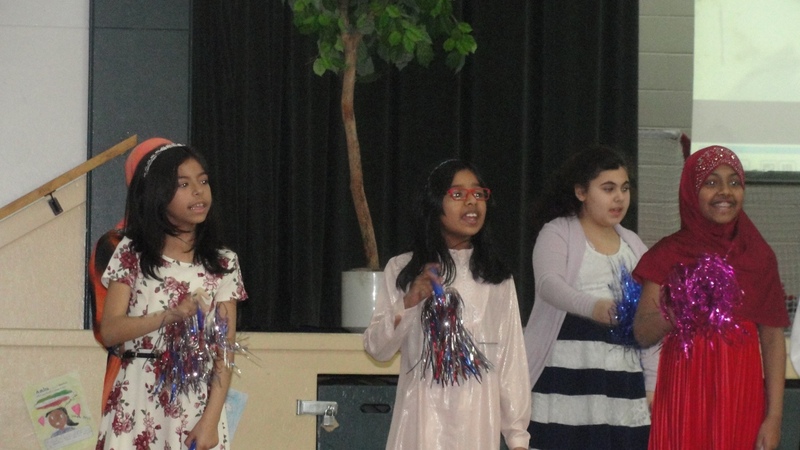 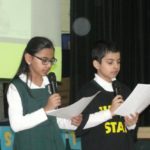 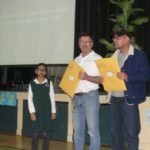 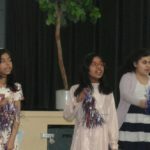 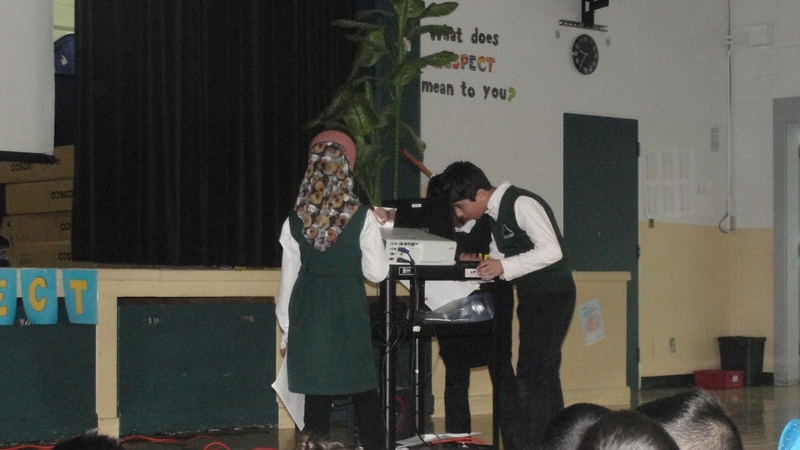 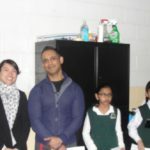 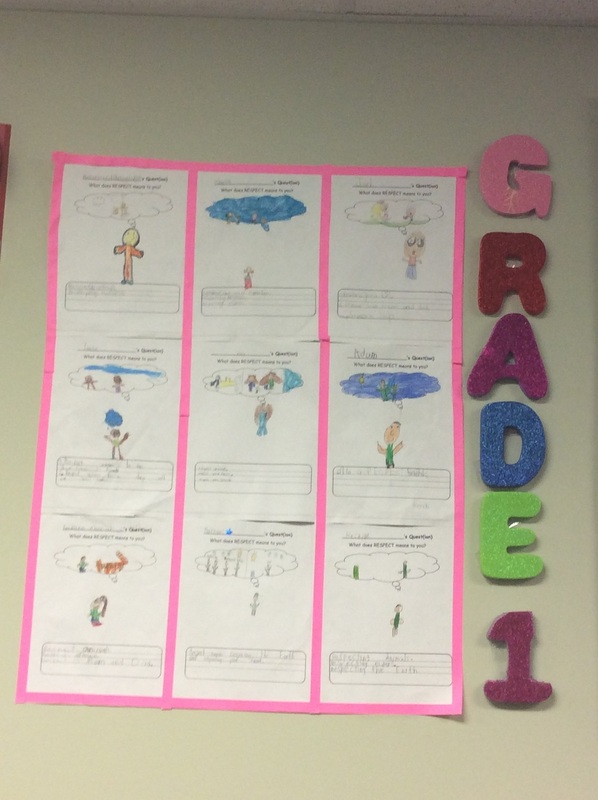 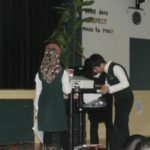 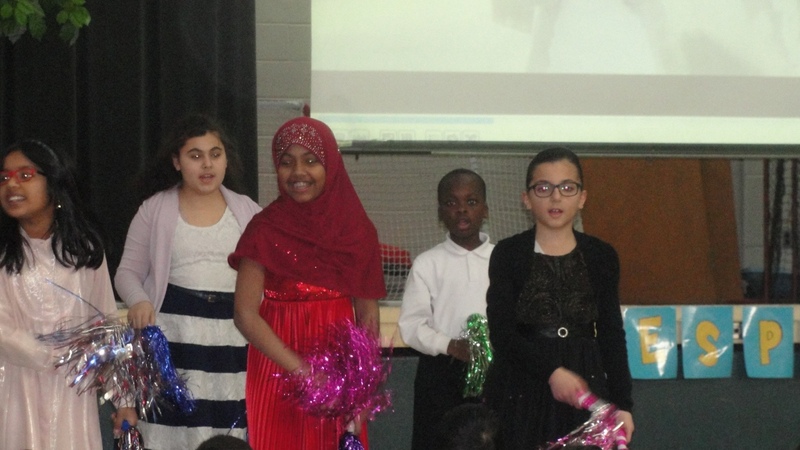 After, Mr. Zaidi’s grade four class wowed the audience with their skit. 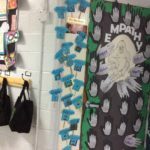 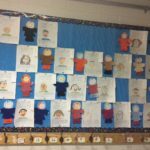 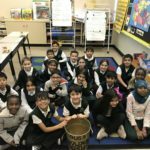 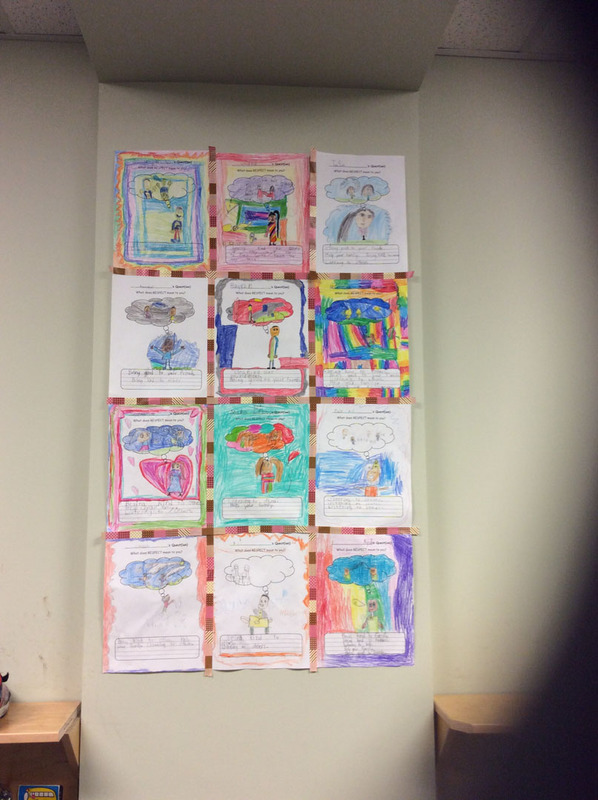 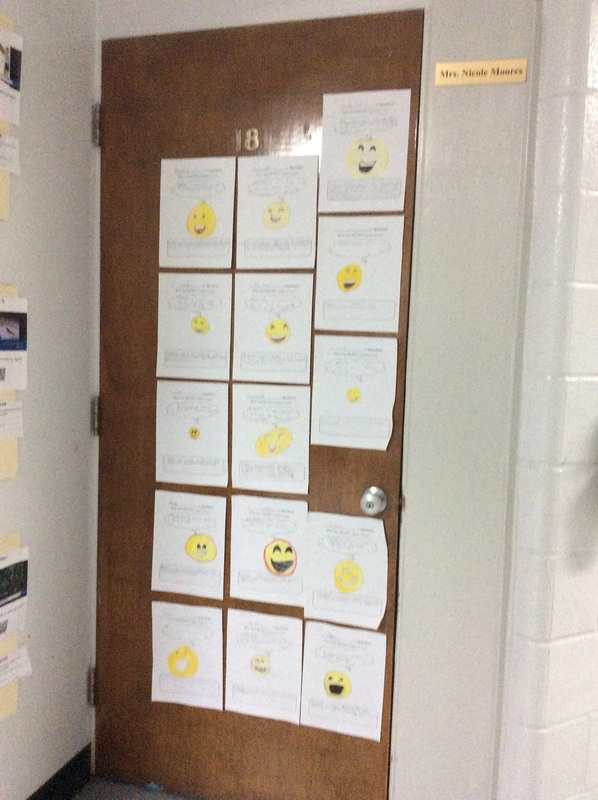 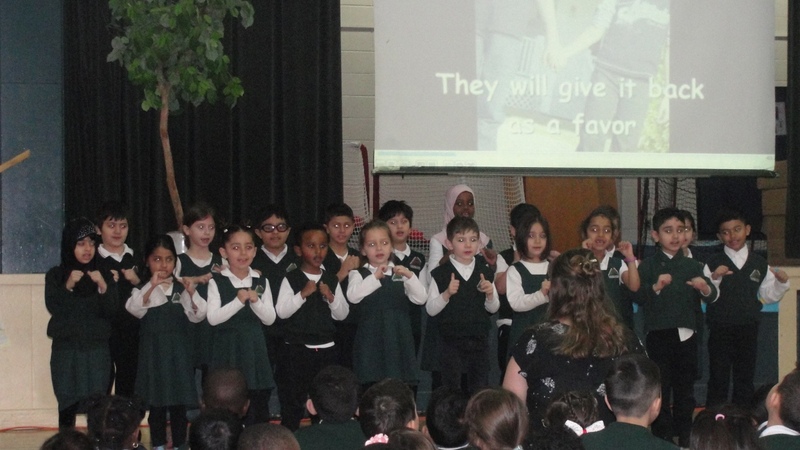 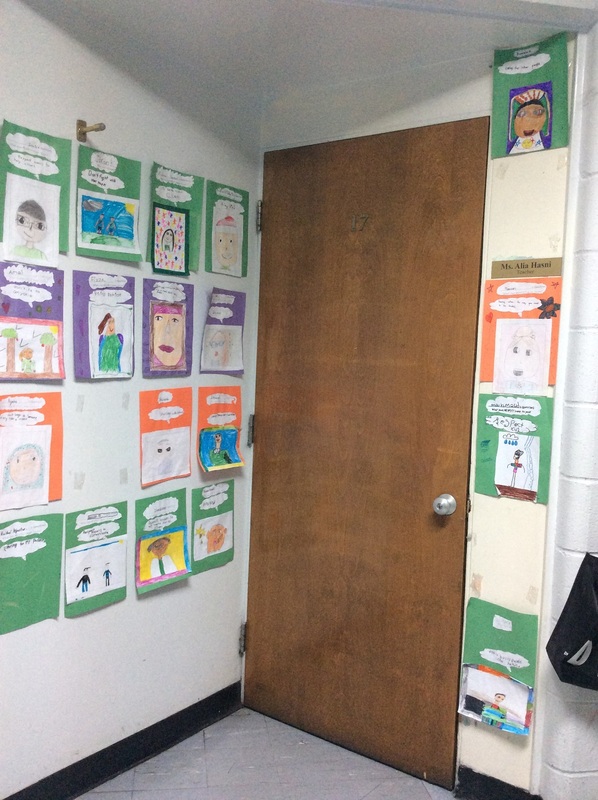 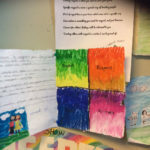 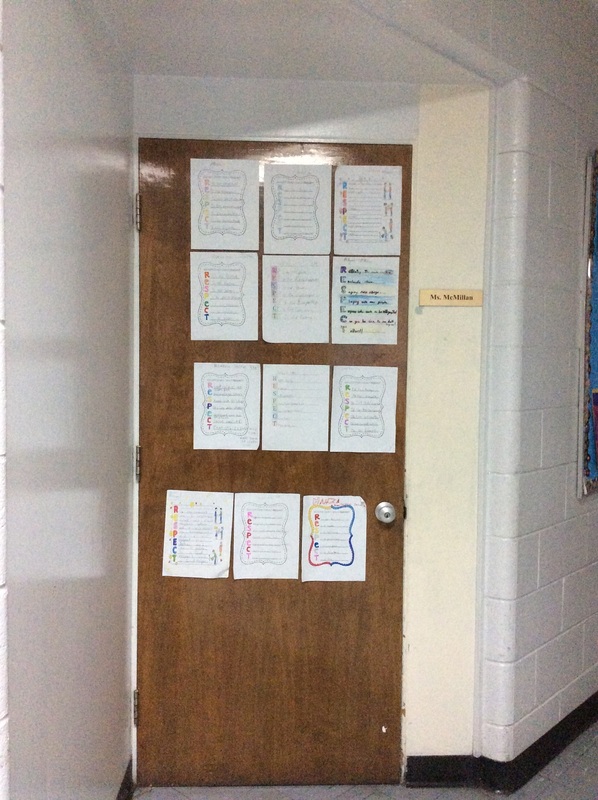 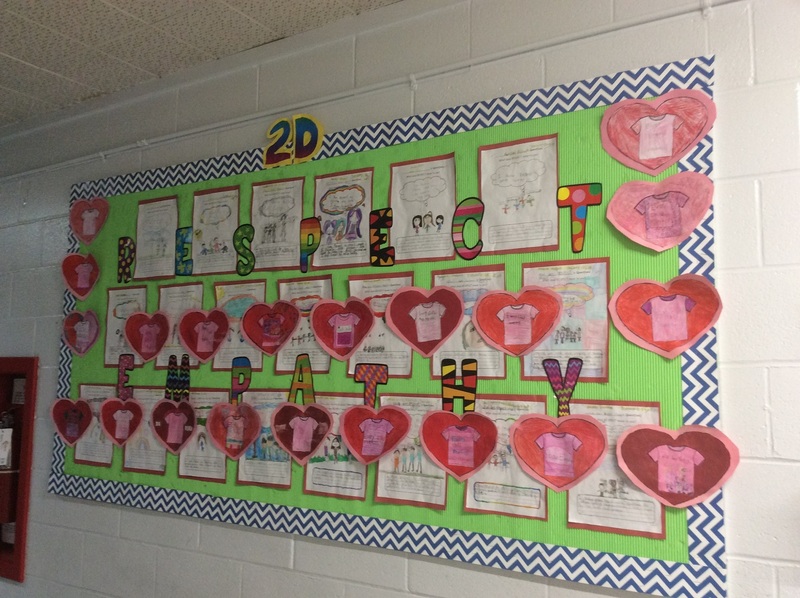 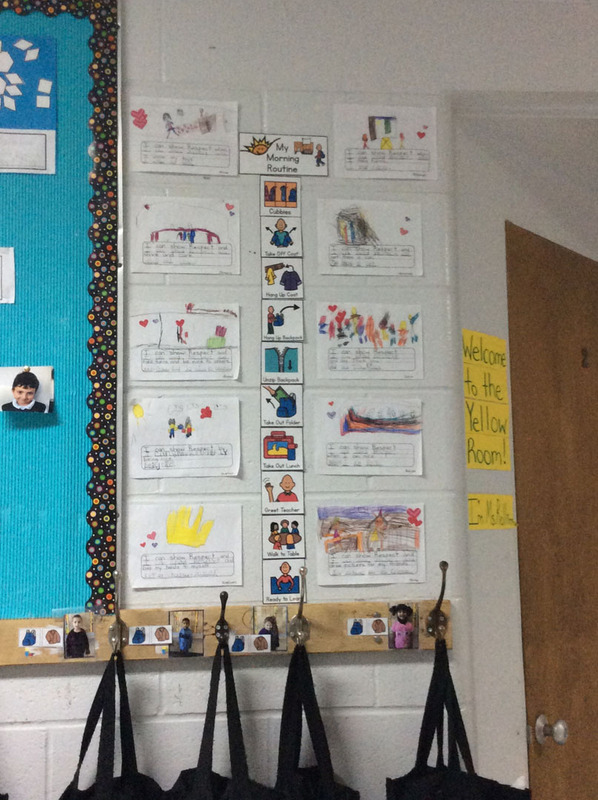 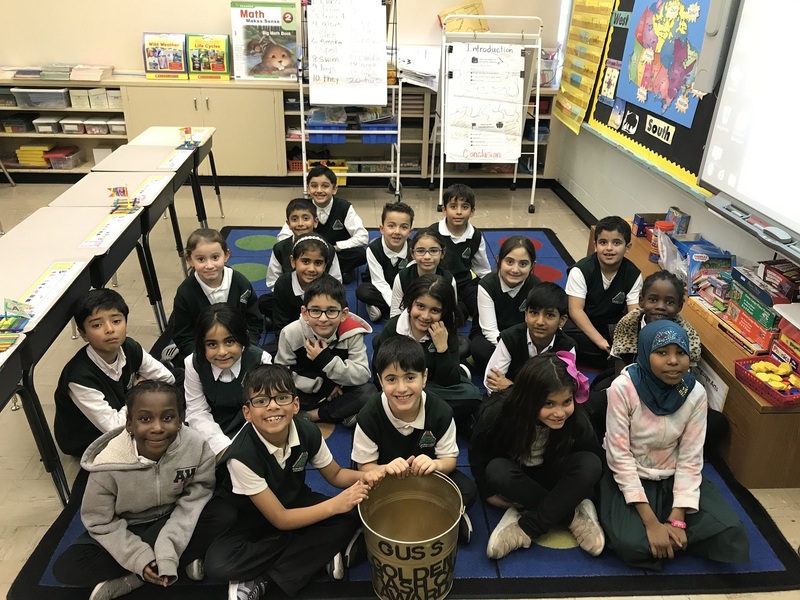 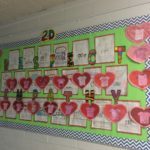 Then, Ms. Lee’s grade one class and Mr. Zaidi’s grade four class teamed up together for another amazing song on this virtue. 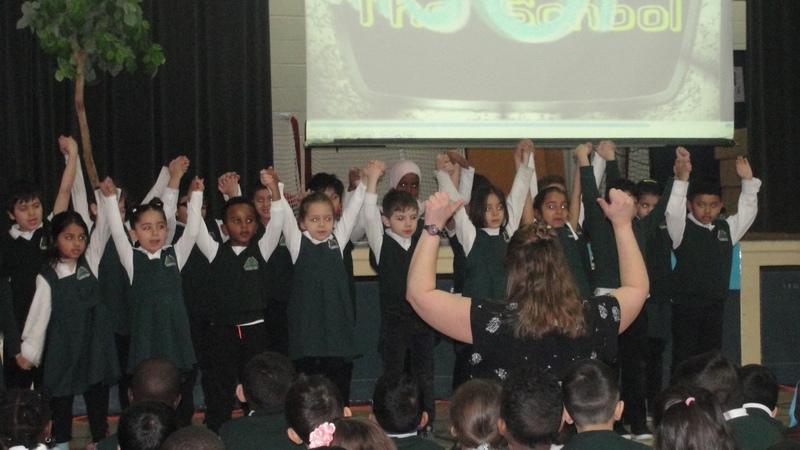 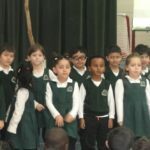 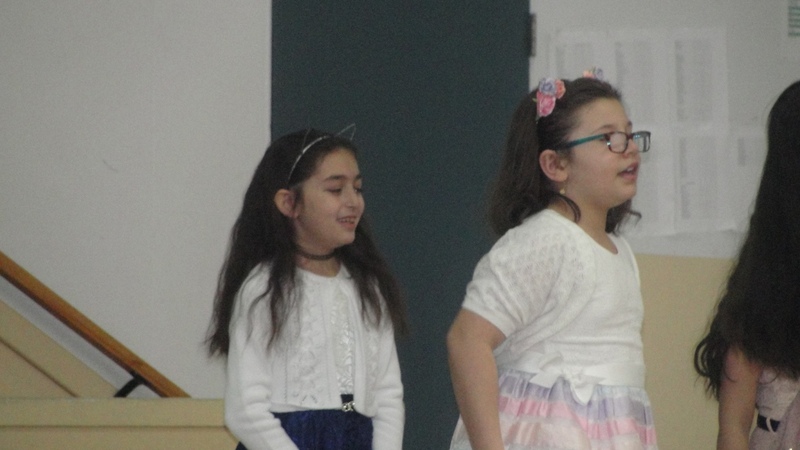 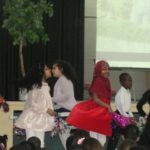 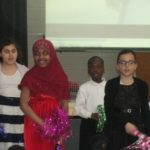 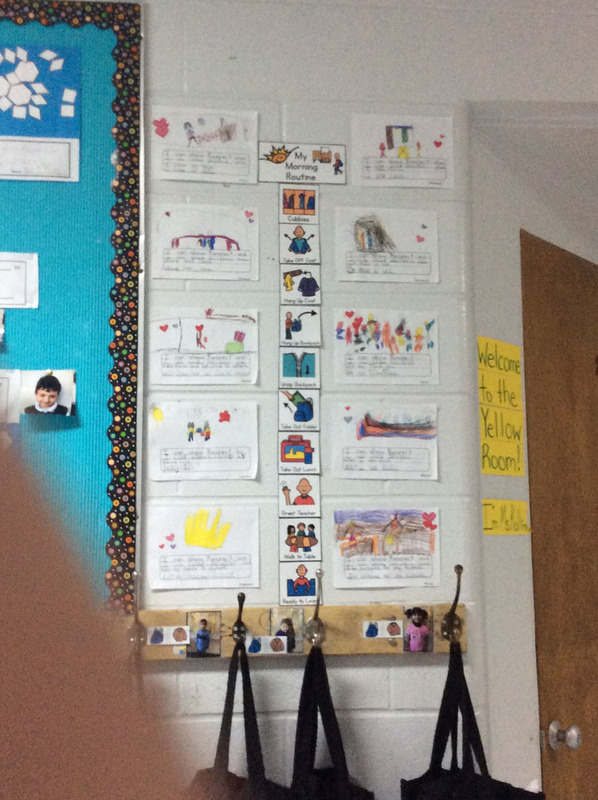 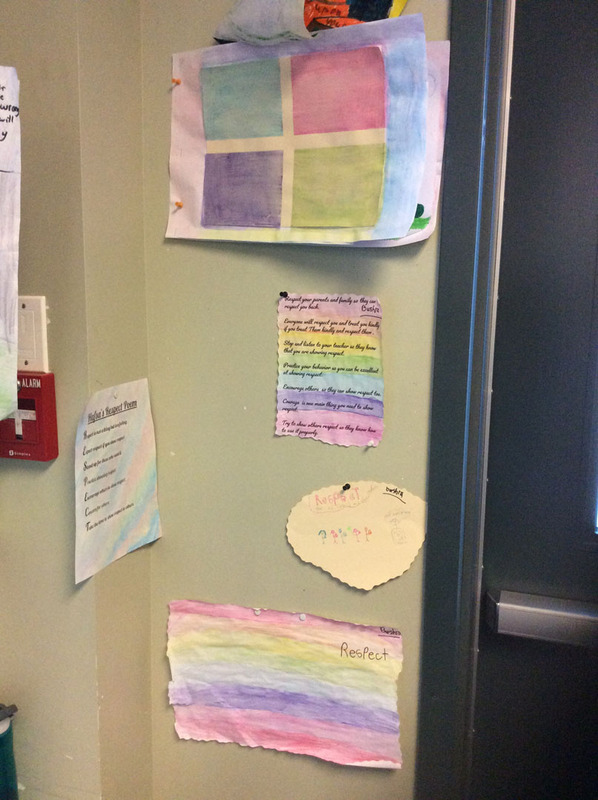 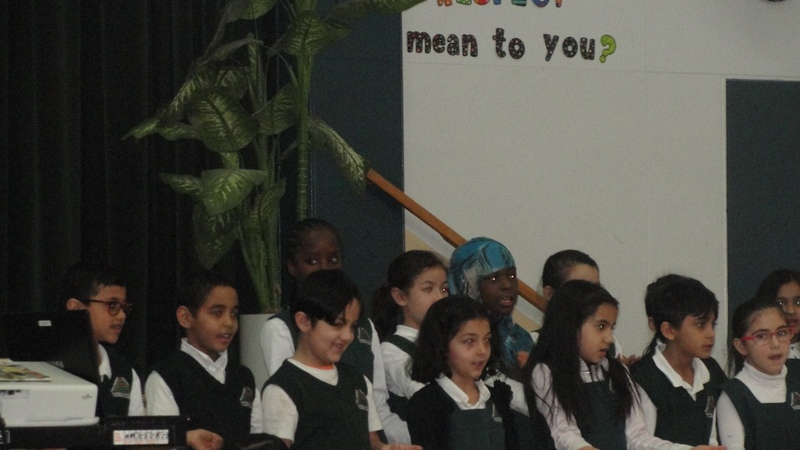 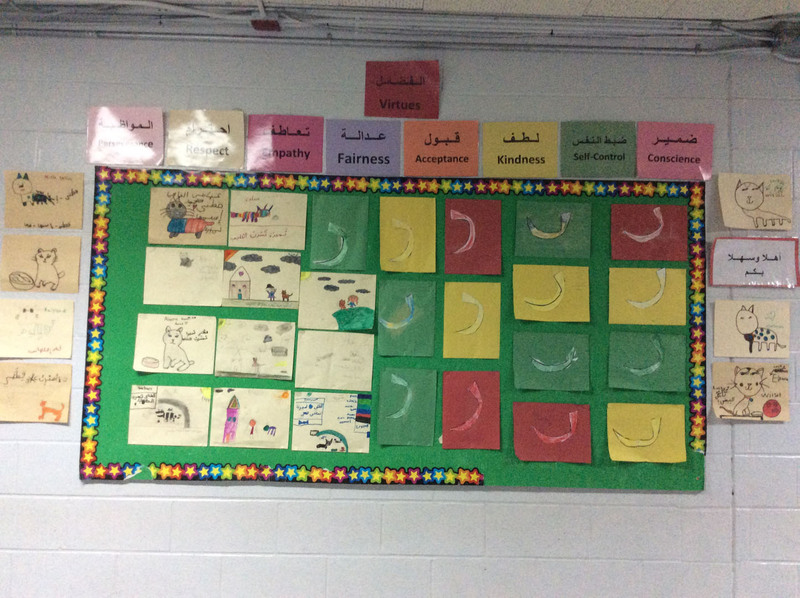 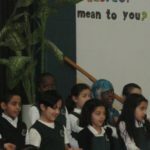 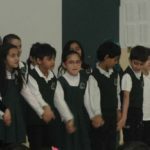 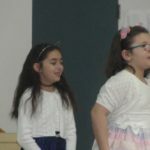 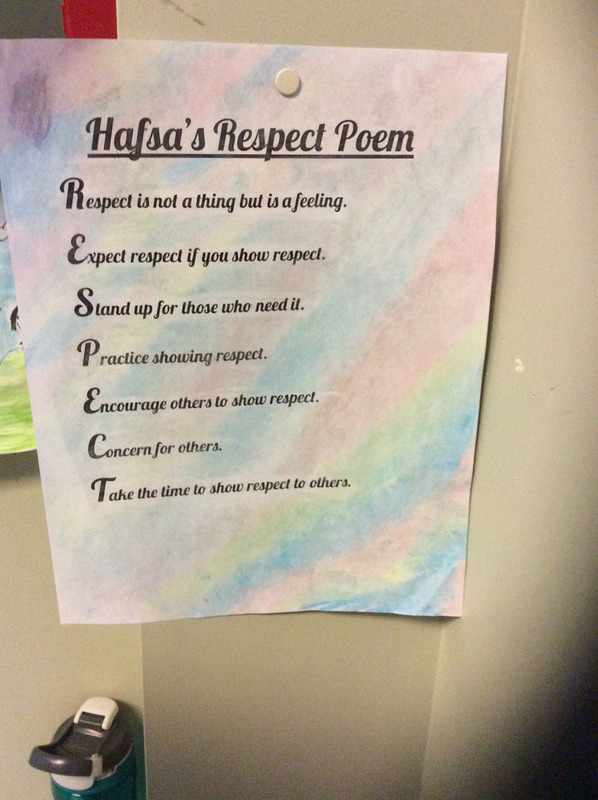 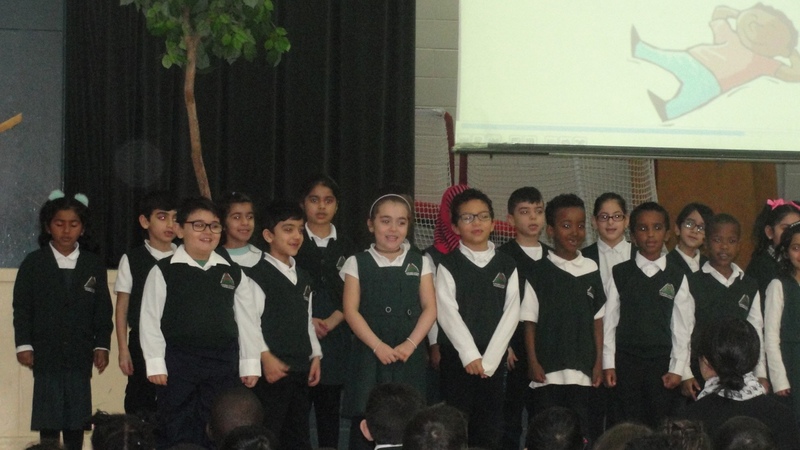 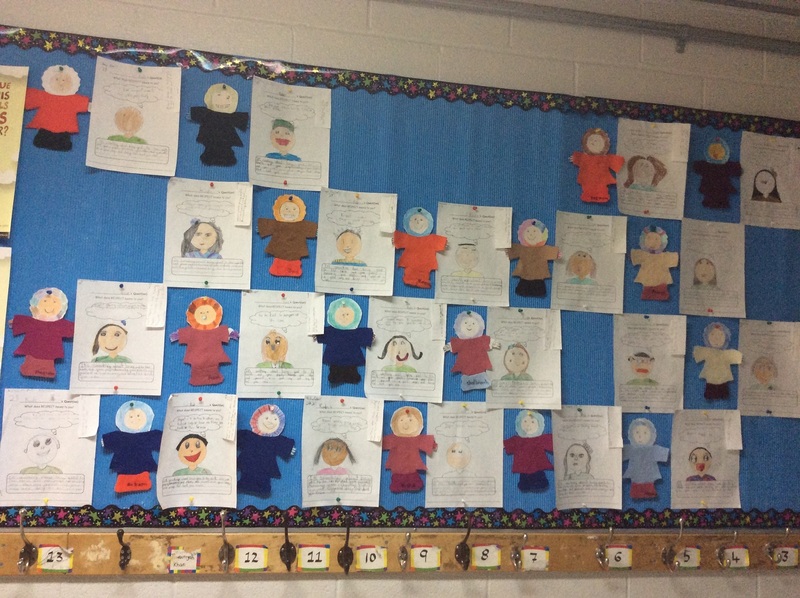 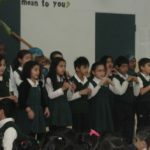 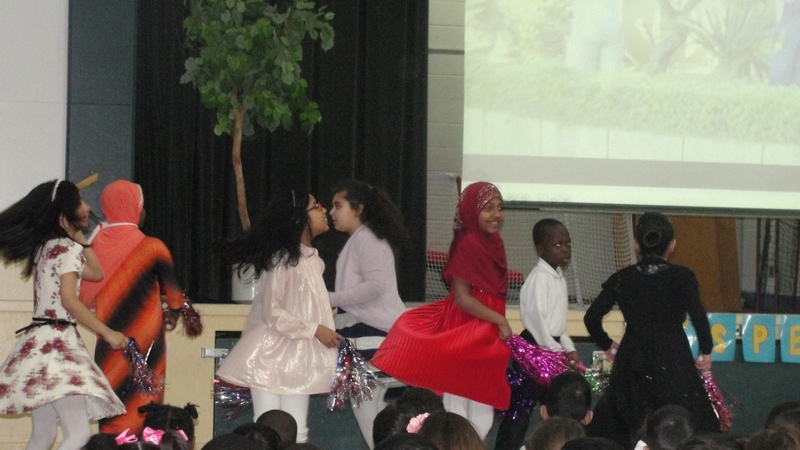 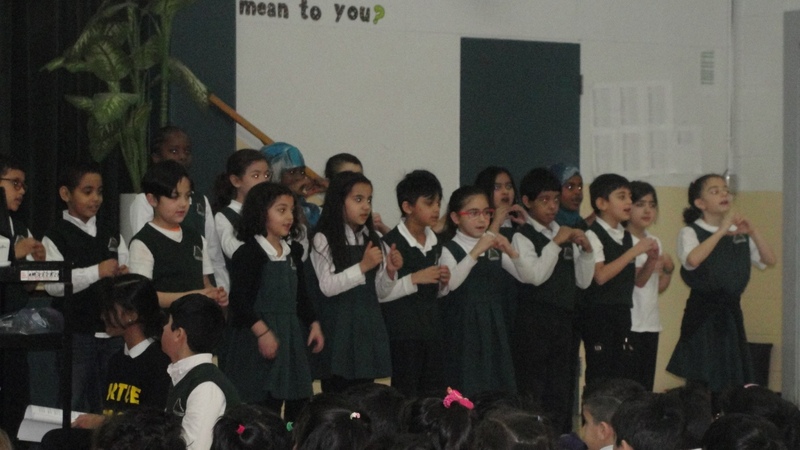 Finally, some of Mrs. Kervanchi’s Arabic students performed a beautiful song in Arabic about respect. 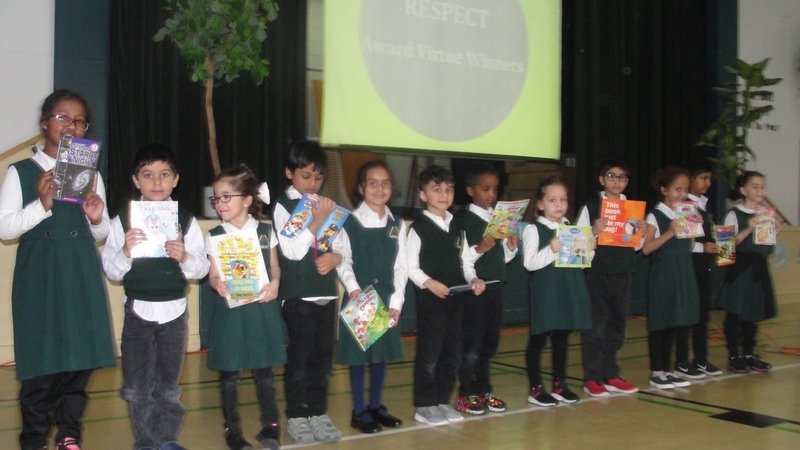 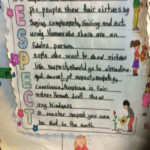 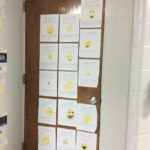 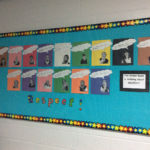 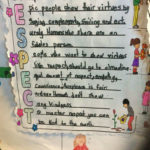 Then, the Respect Virtue Coupon Winners were announced. 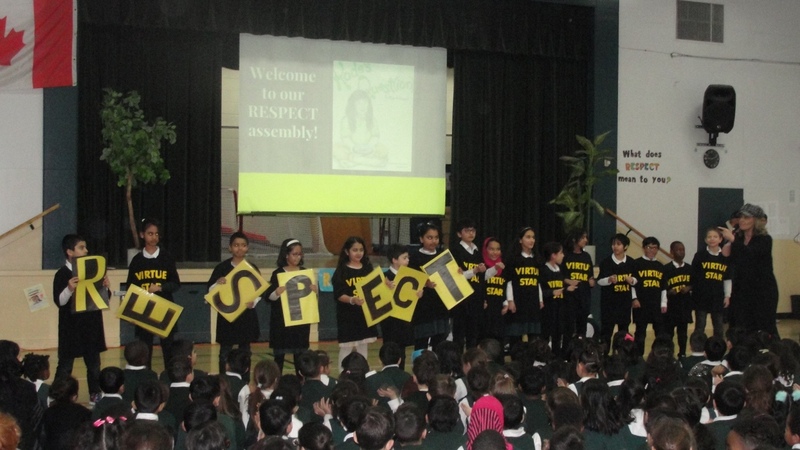 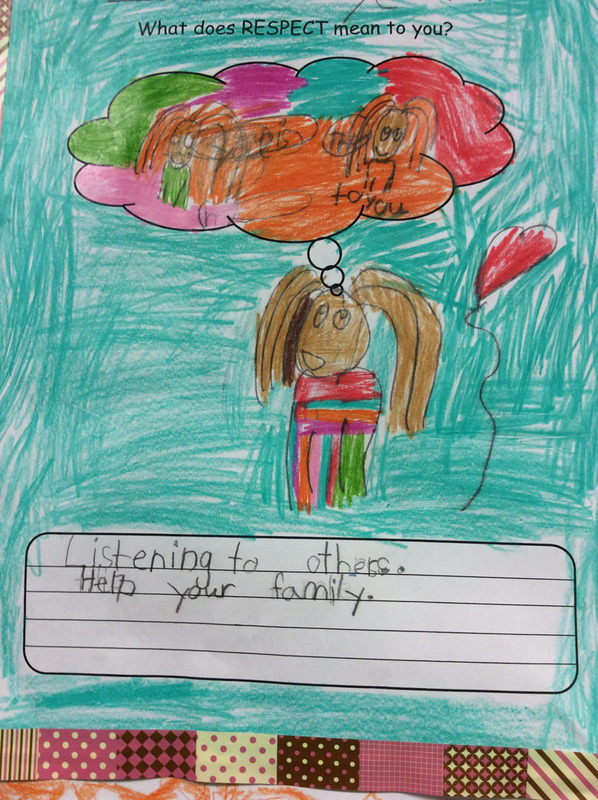 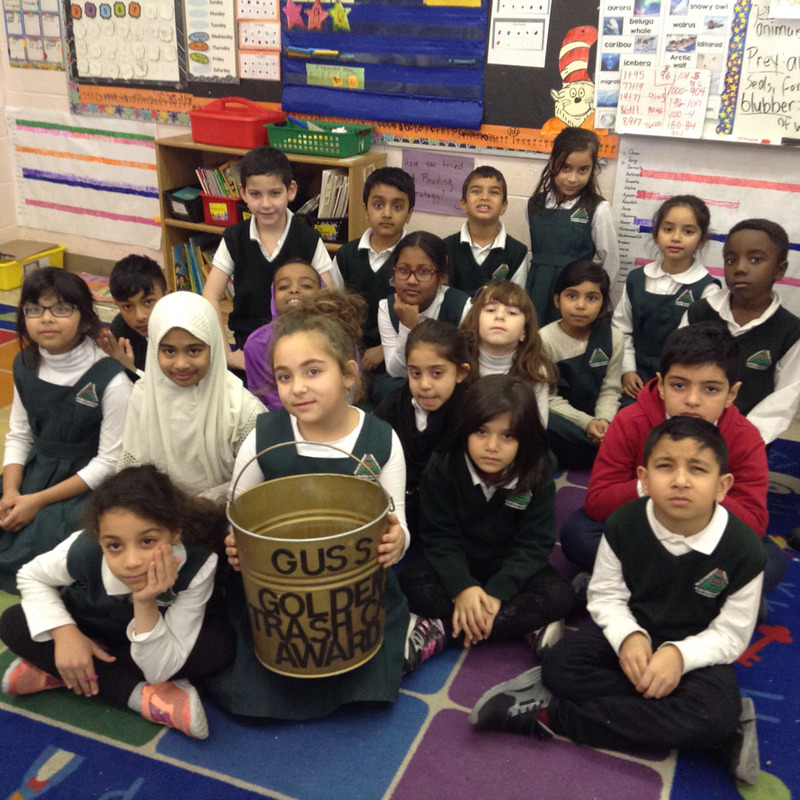 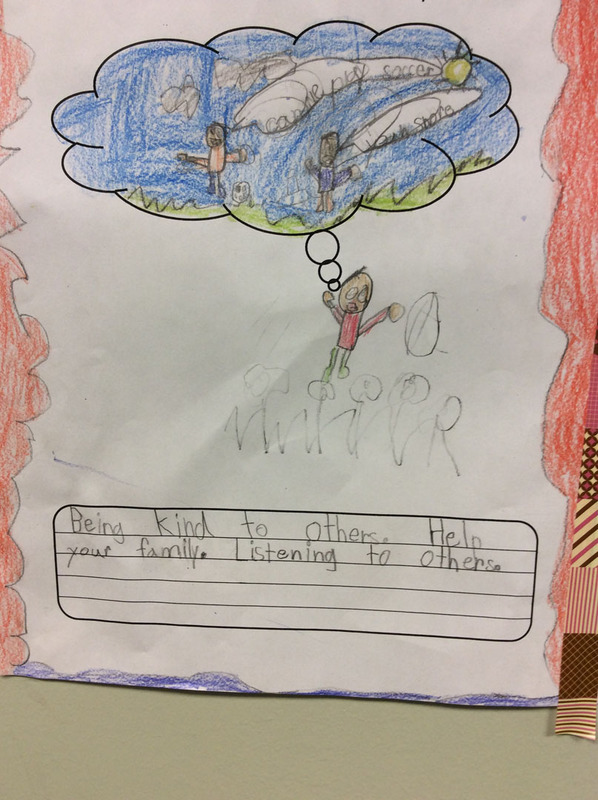 It was a spirited assembly and we were so grateful to have so many people attend! 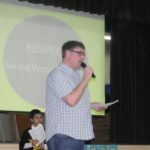 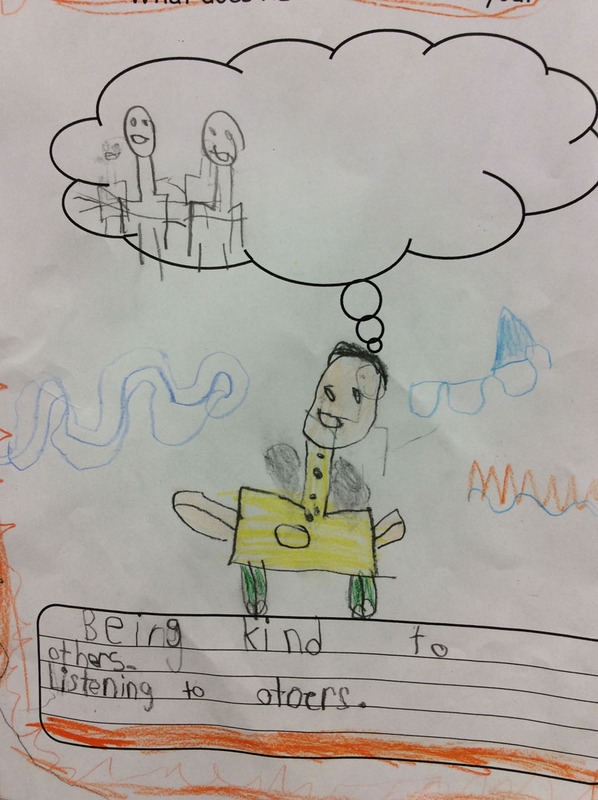 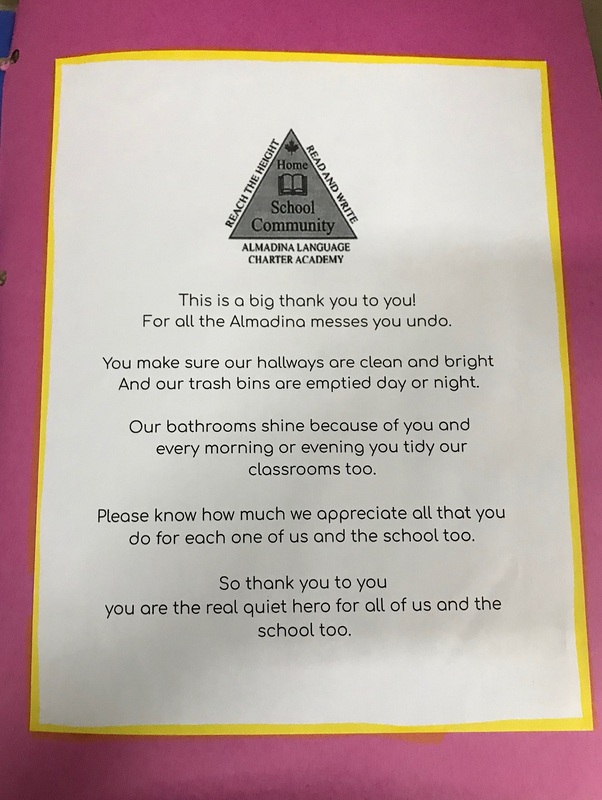 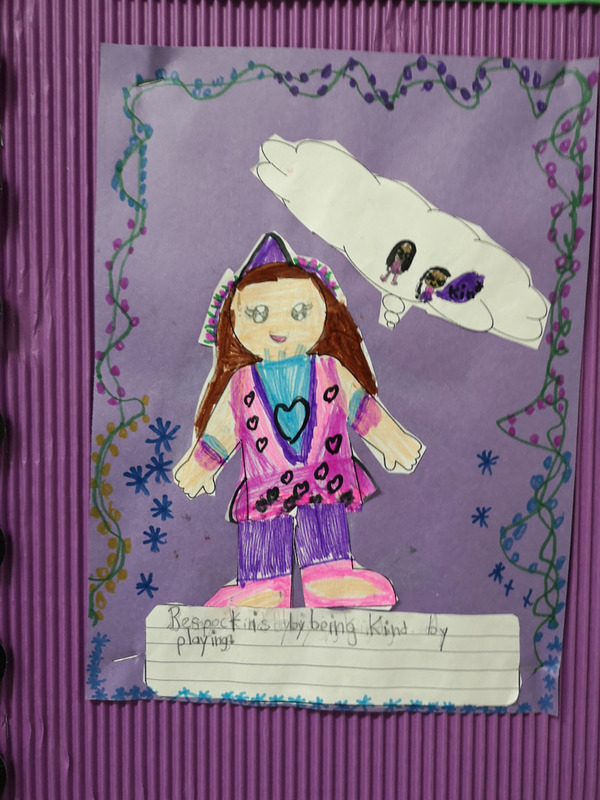 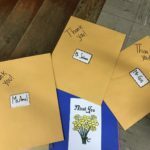 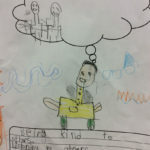 As always, a huge thanks to all the students, administrators, support staff, teachers, parents, and EAs for making our assemblies delightful and inspiring! 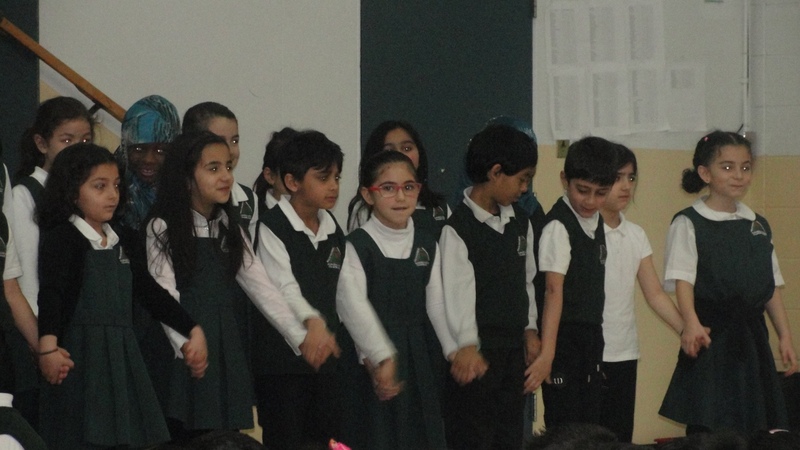 We would also like to thank the Technology Team, our Almadina students. 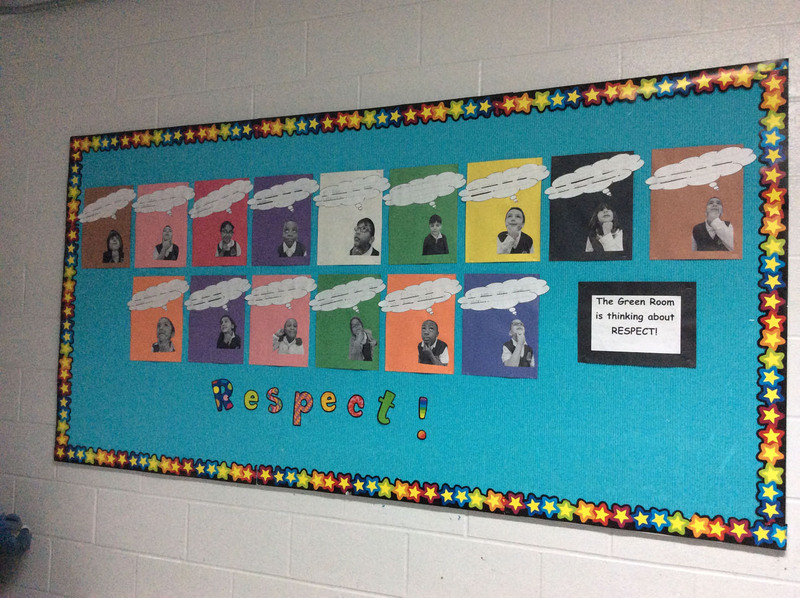 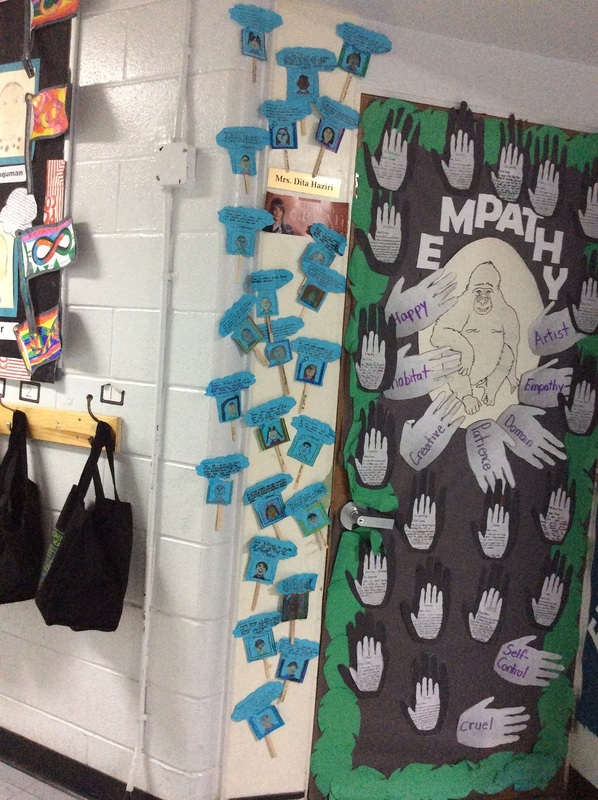 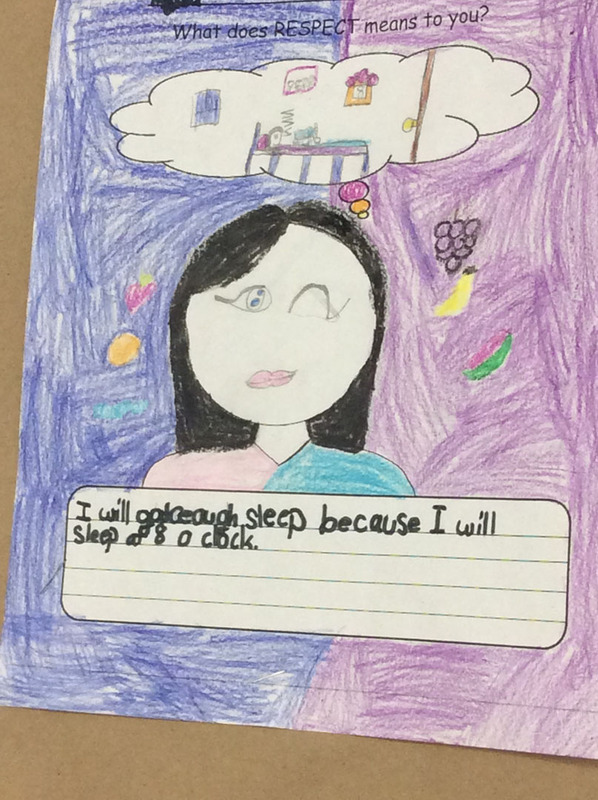 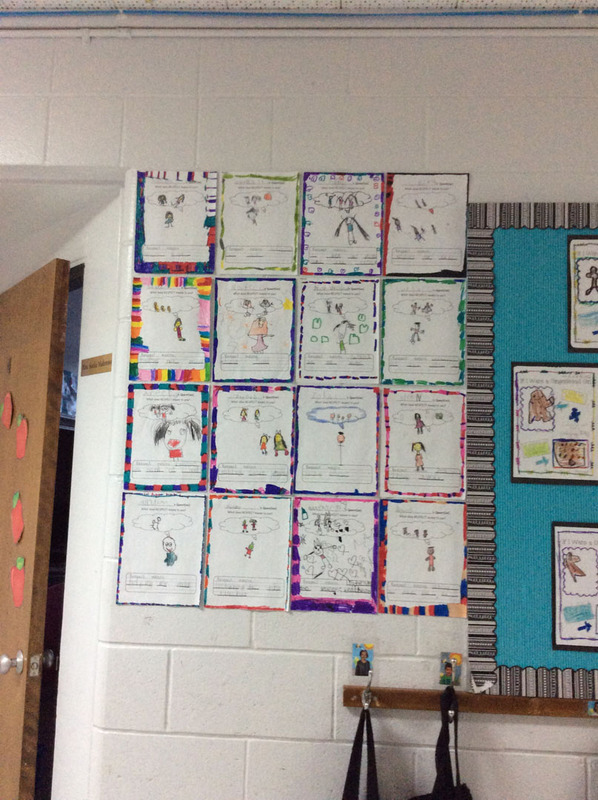 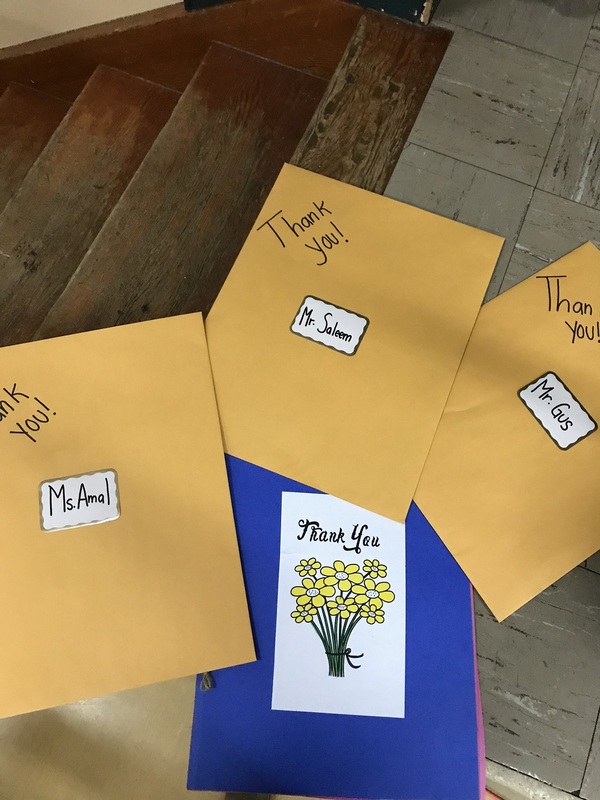 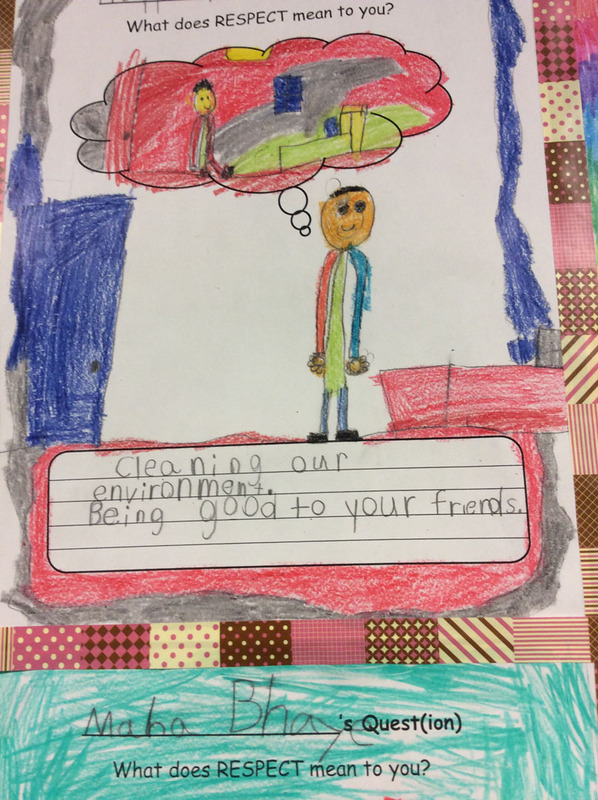 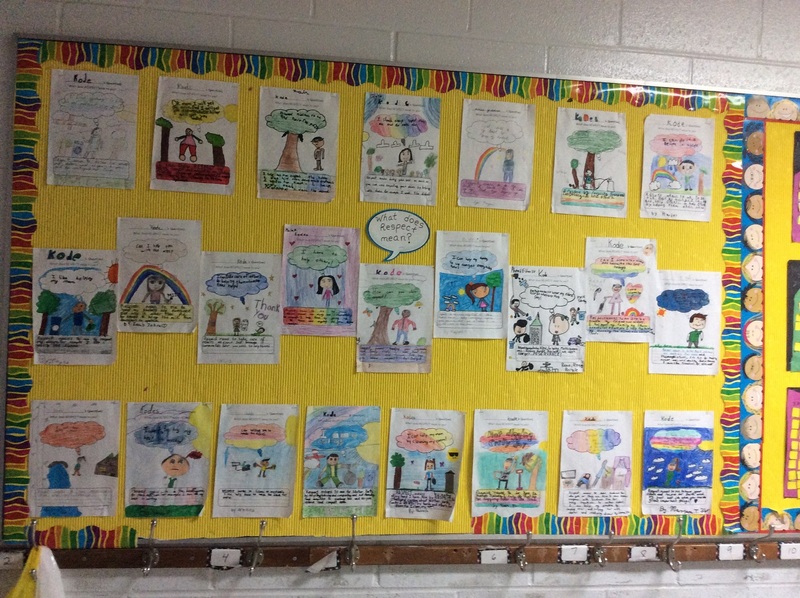 Thank you for being inspiring role models for your peers! 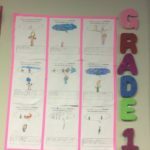 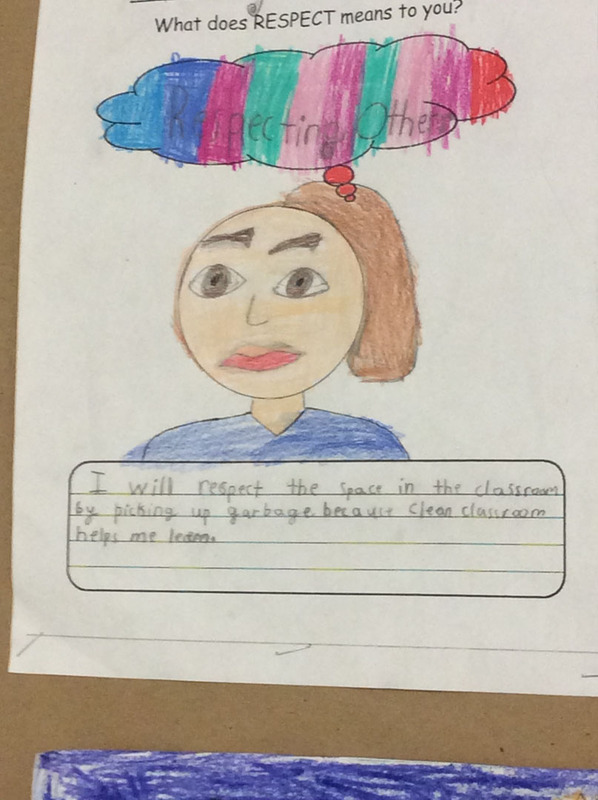 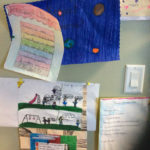 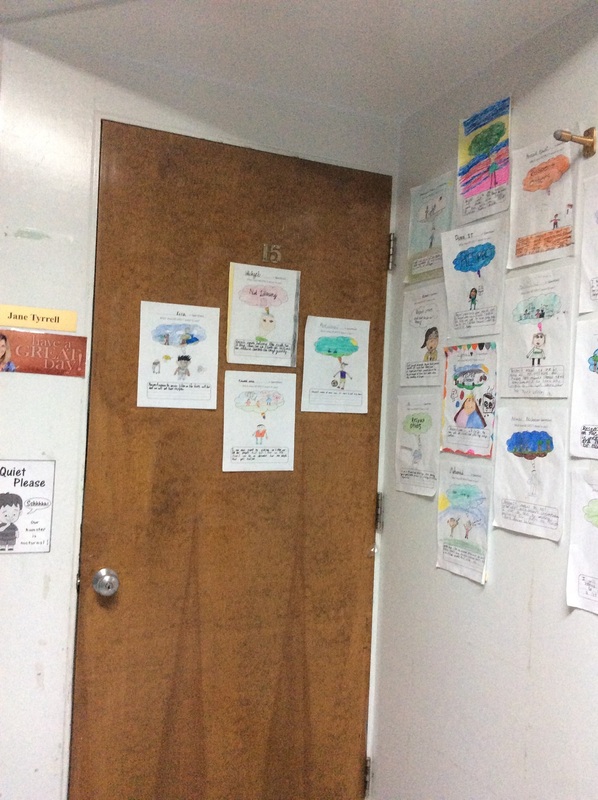 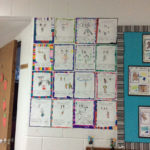 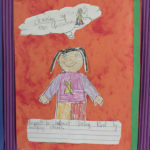 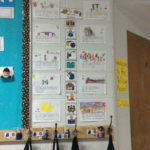 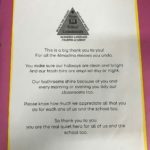 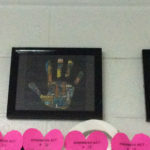 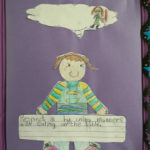 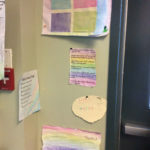 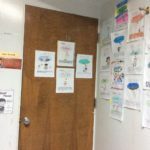 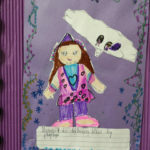 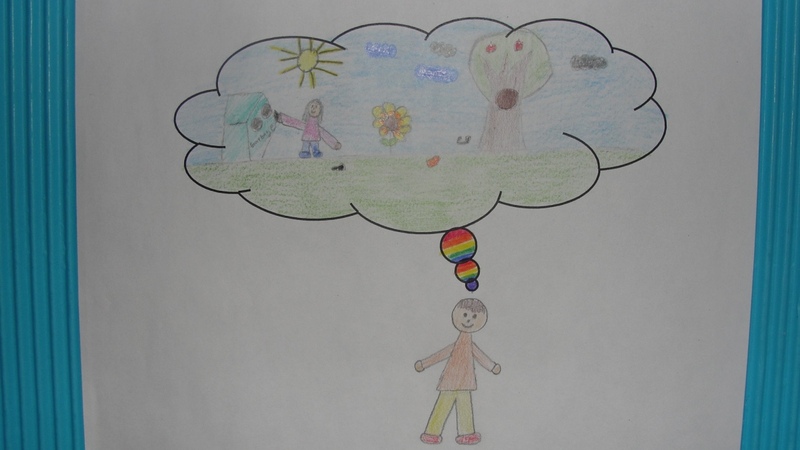 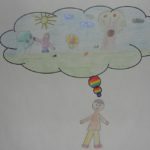 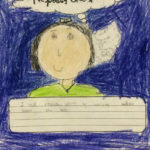 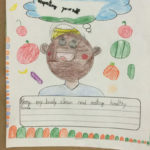 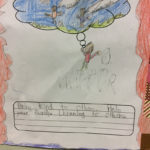 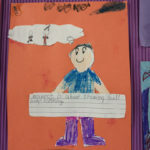 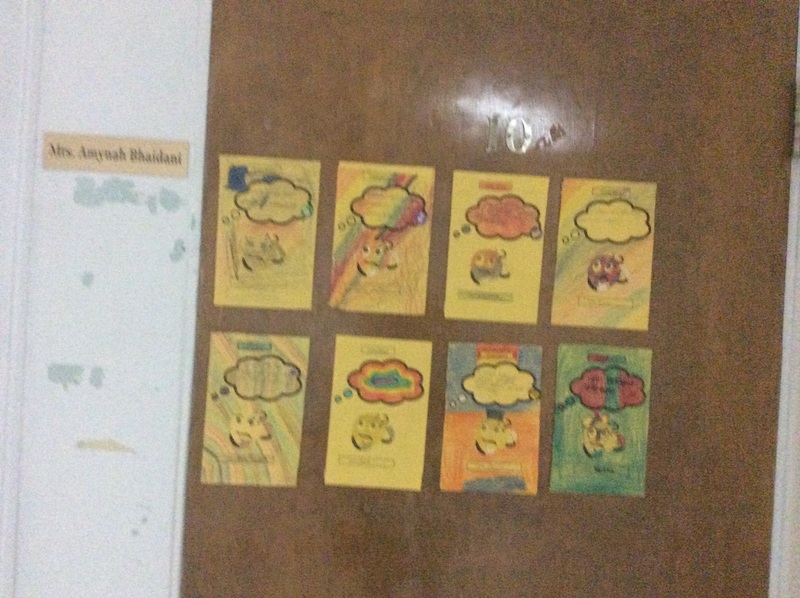 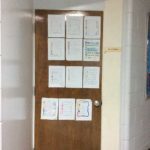 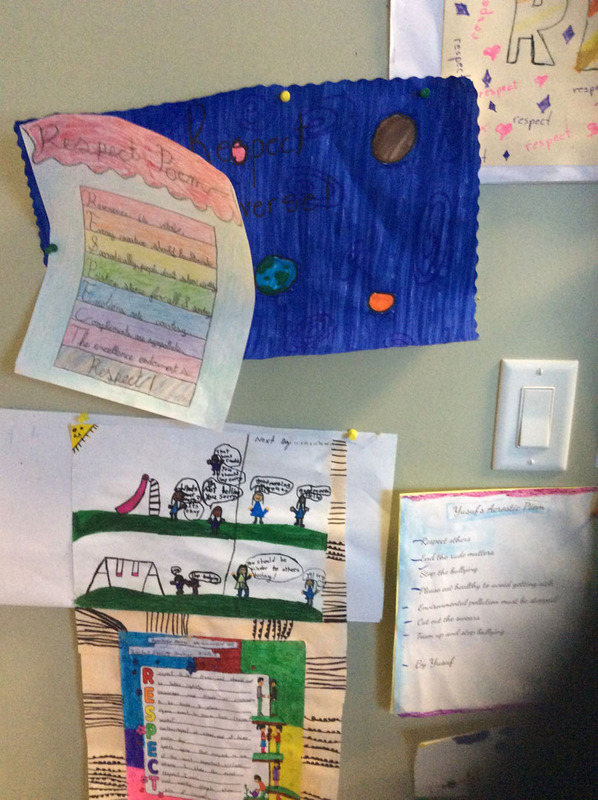 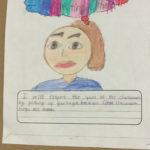 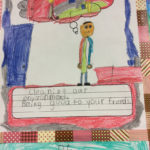 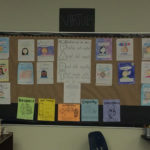 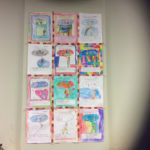 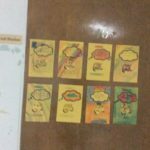 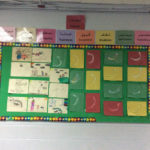 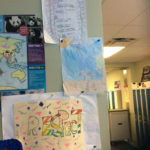 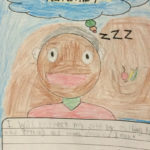 I am a web developer, and the creator of Almadina Language Charter Academy's site. 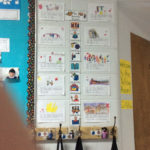 I now do weekly updates and maintain the site.